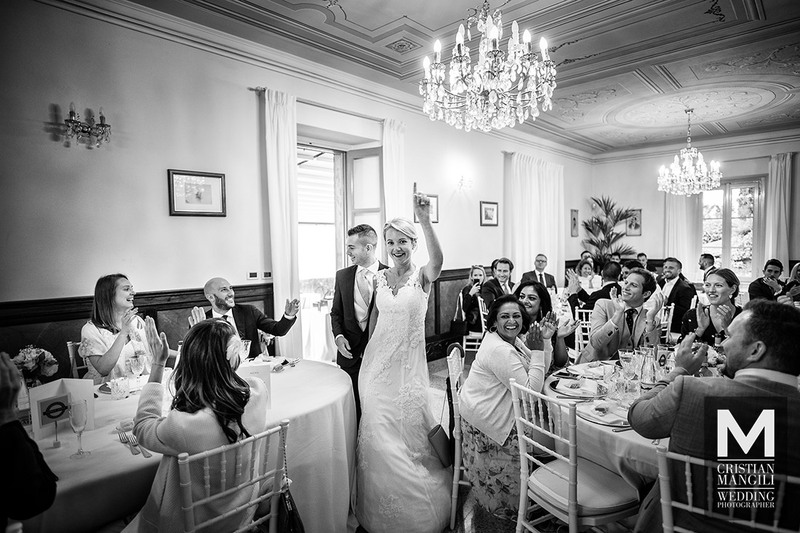 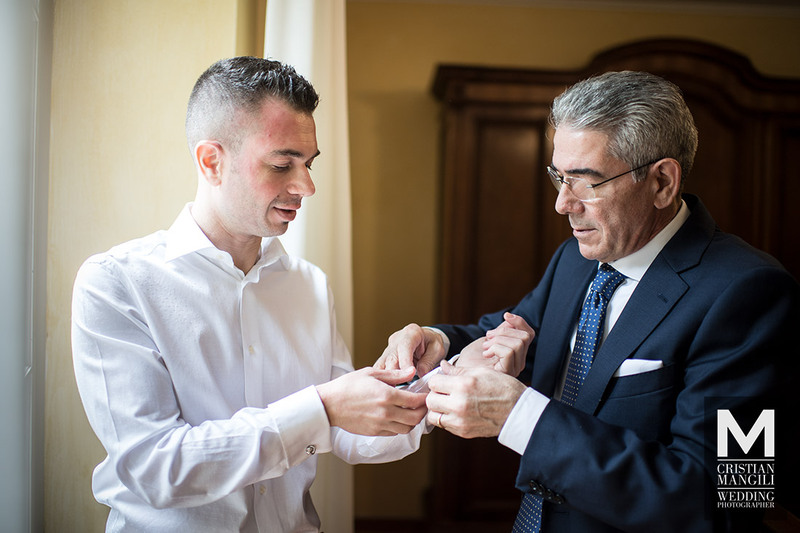 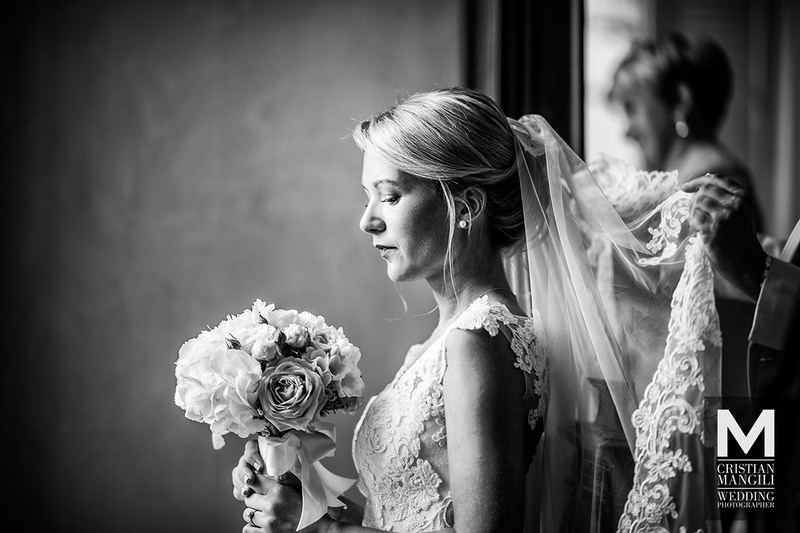 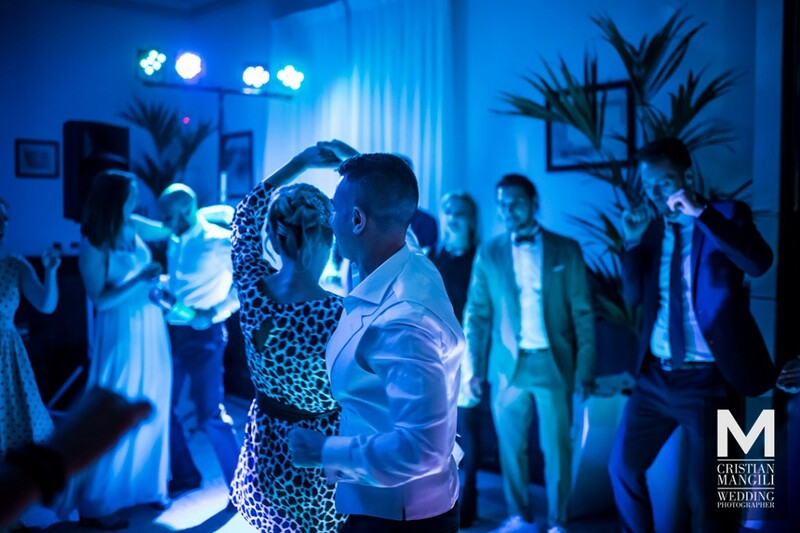 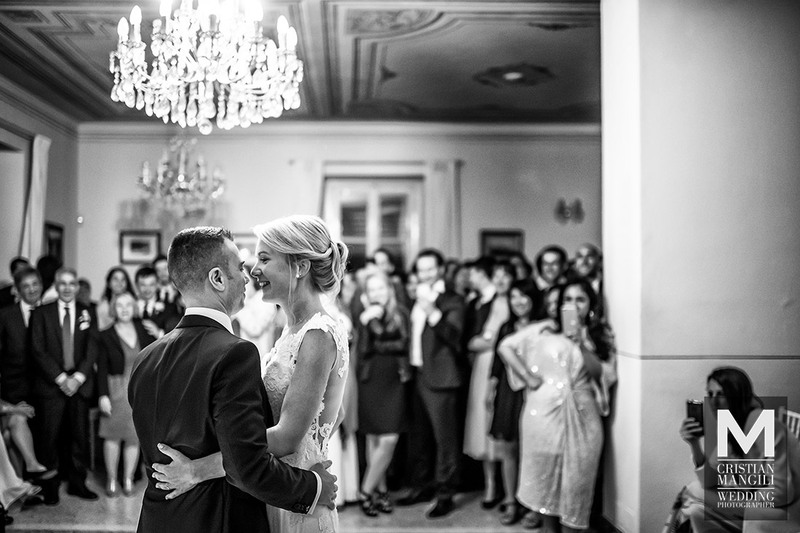 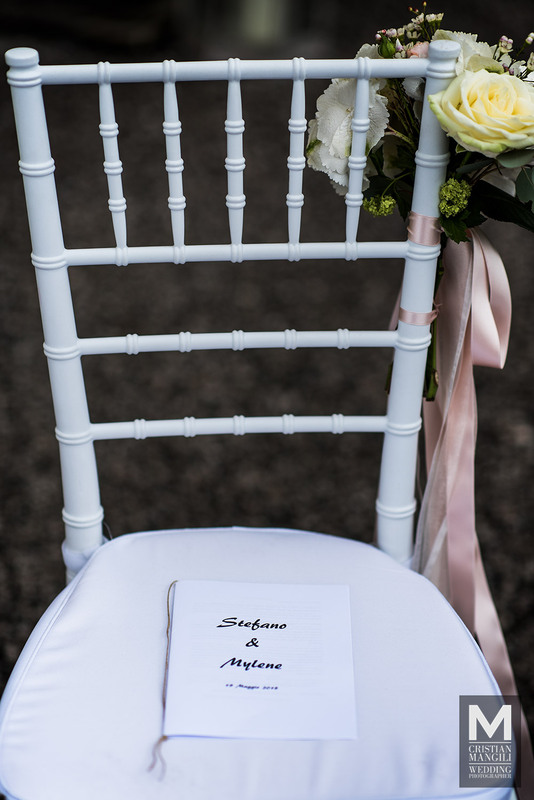 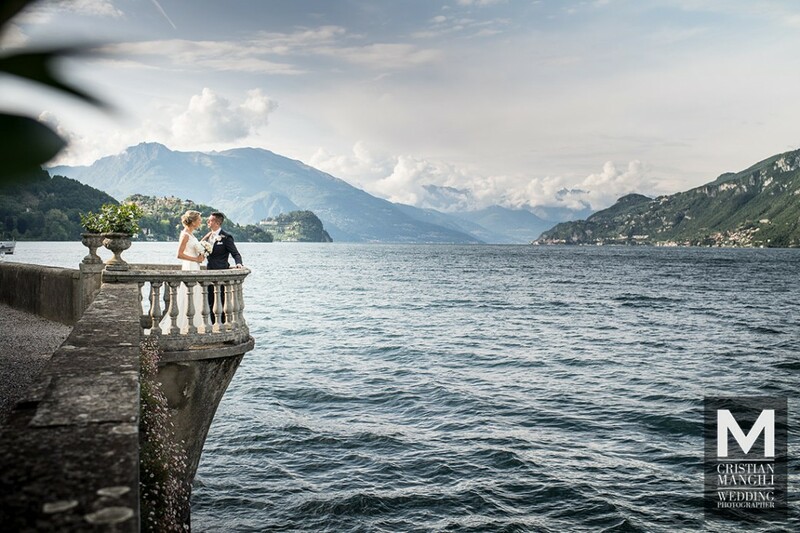 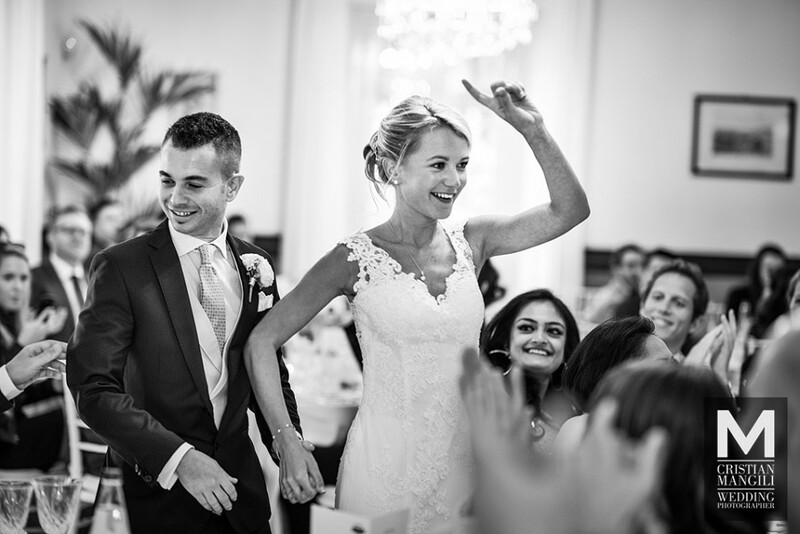 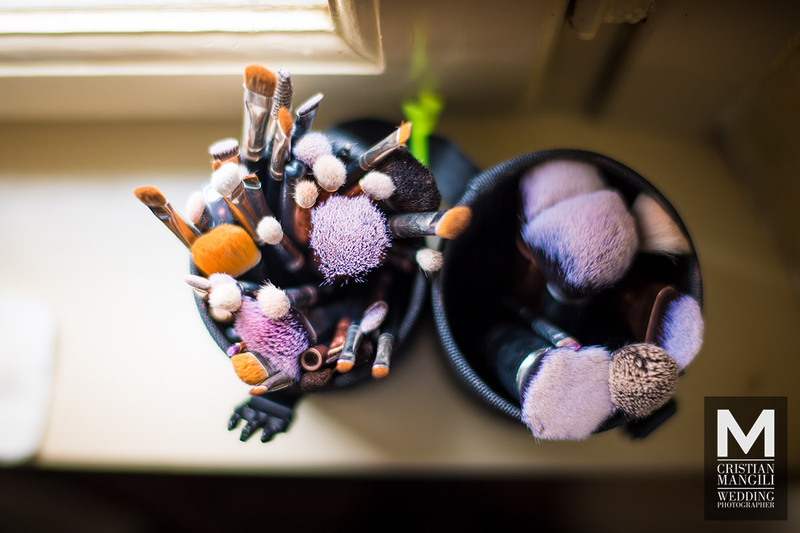 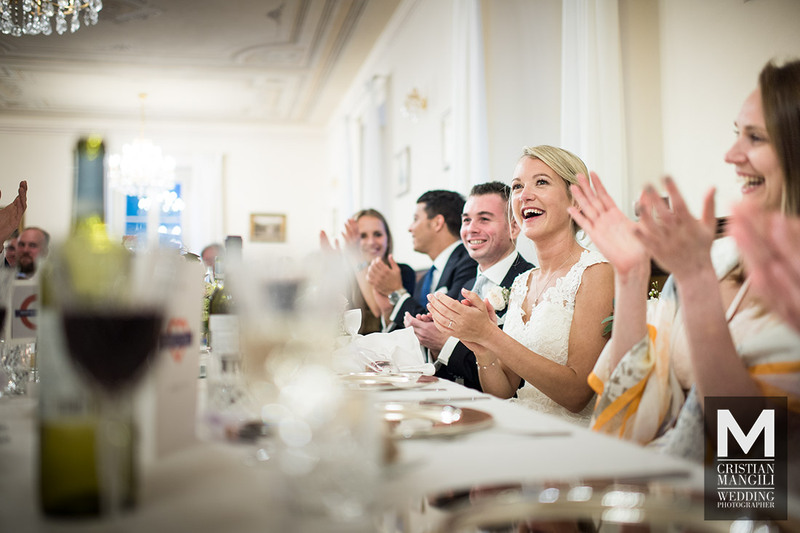 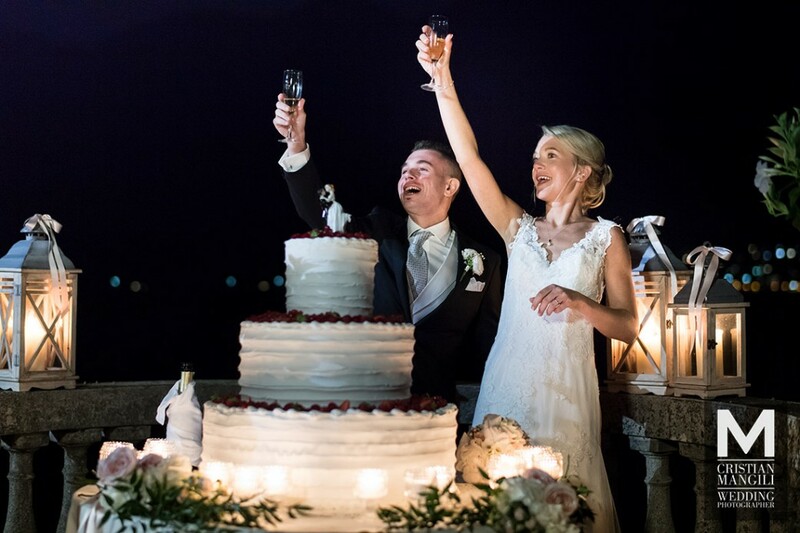 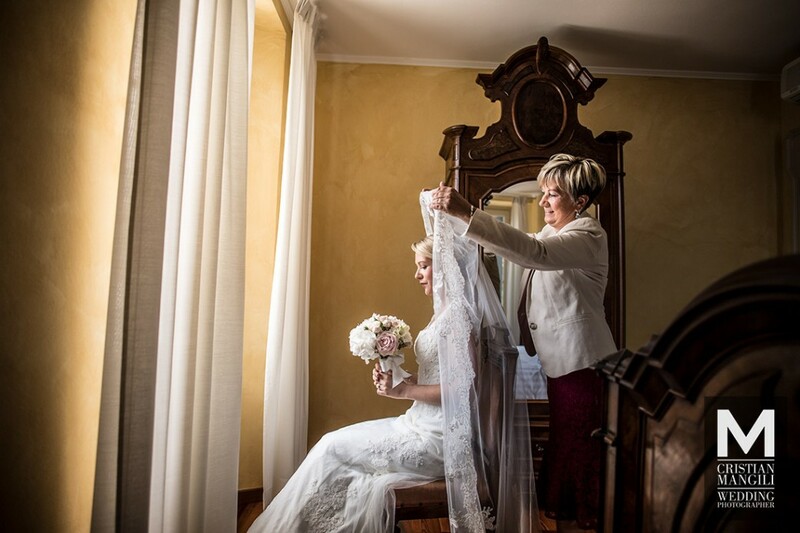 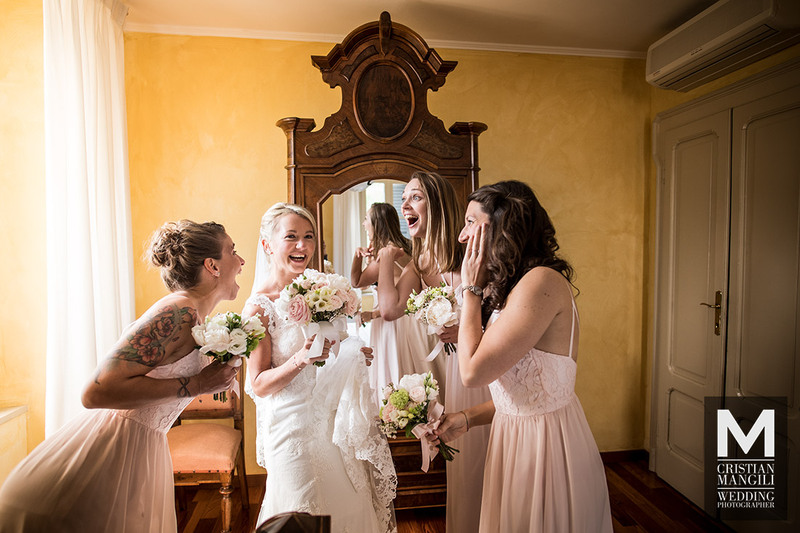 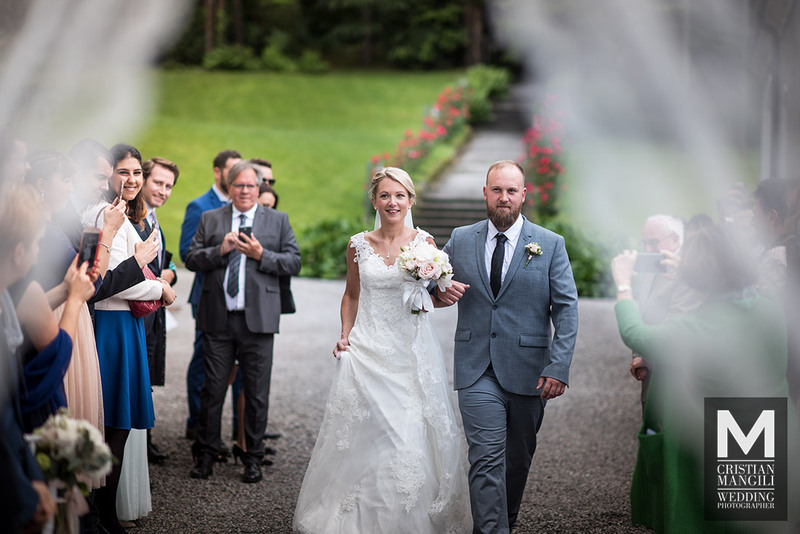 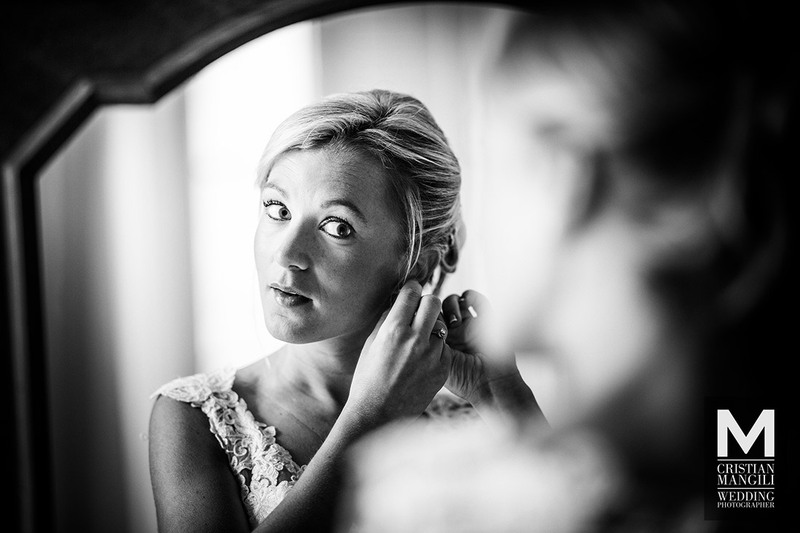 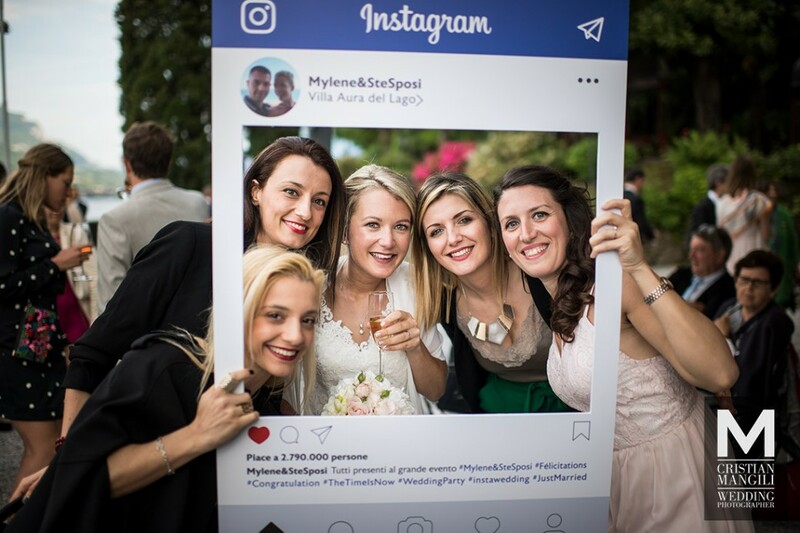 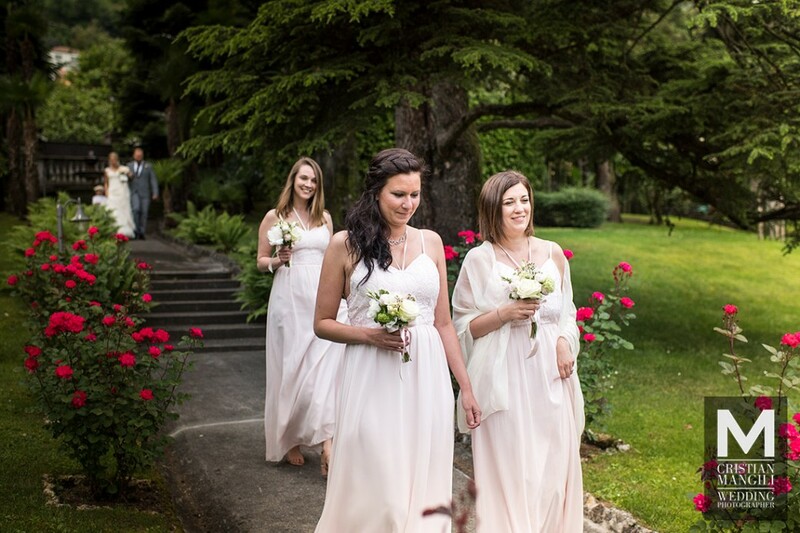 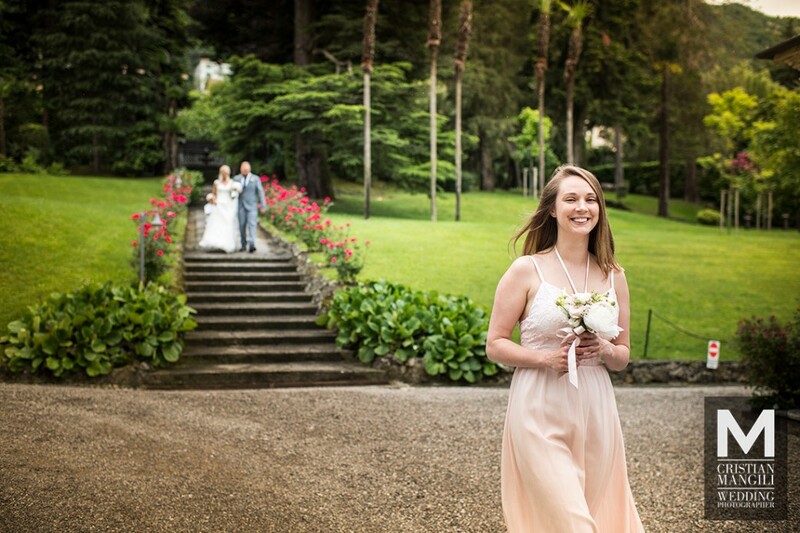 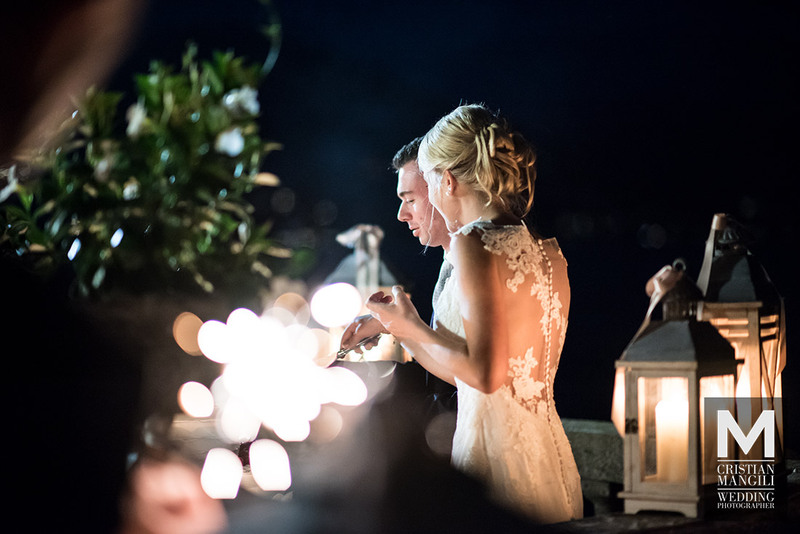 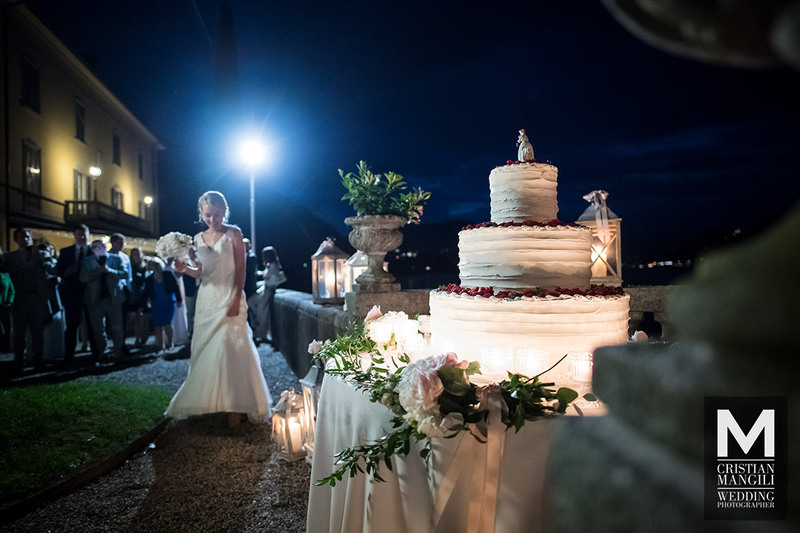 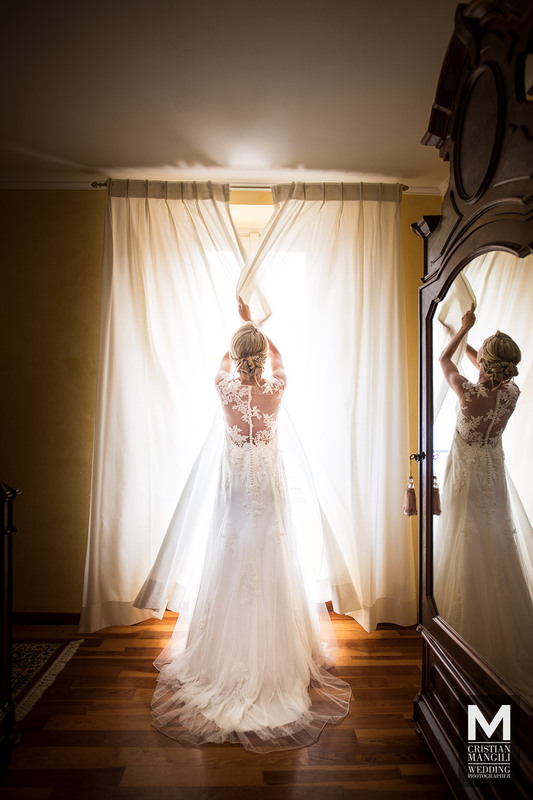 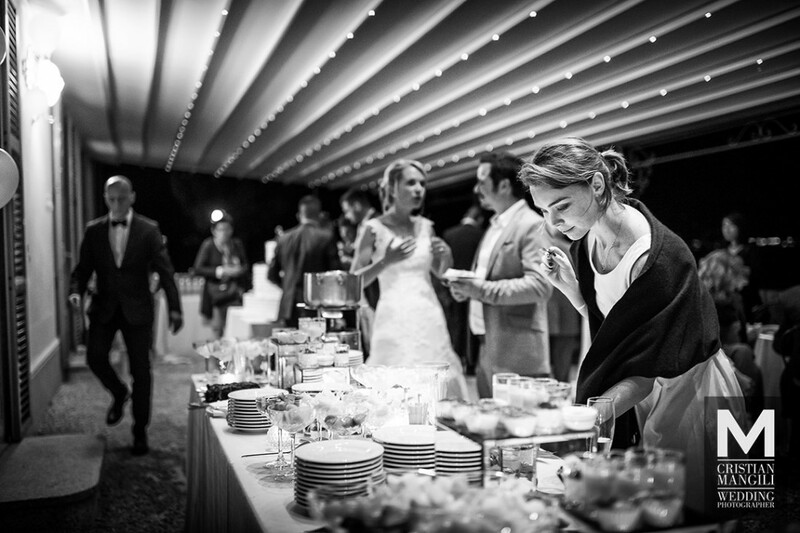 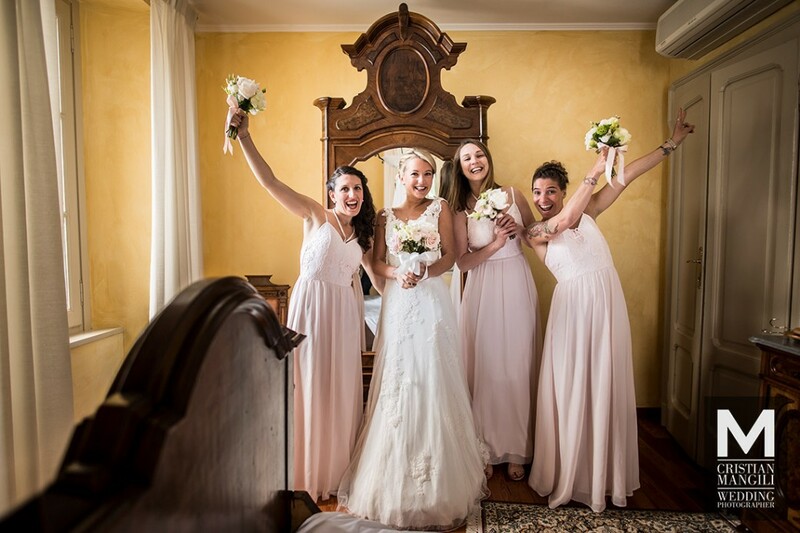 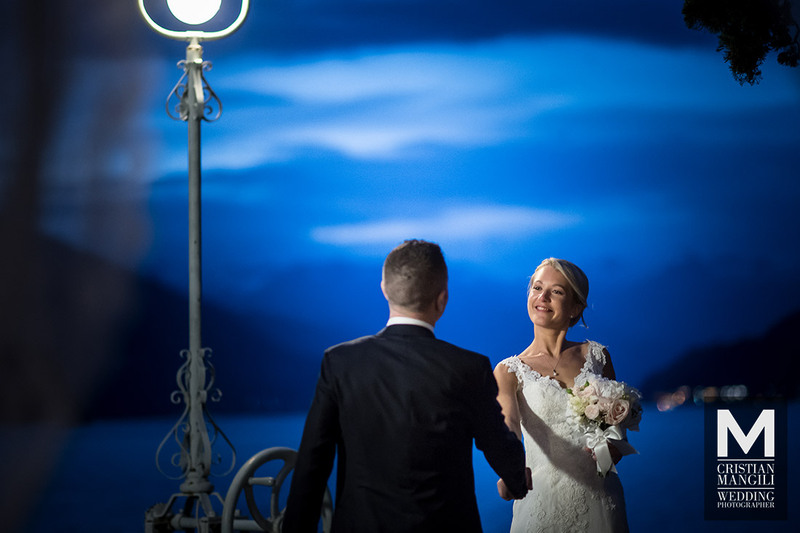 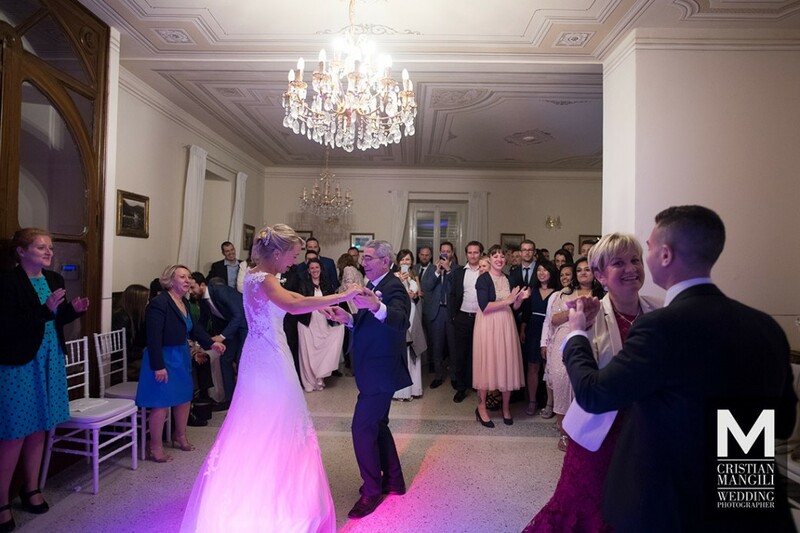 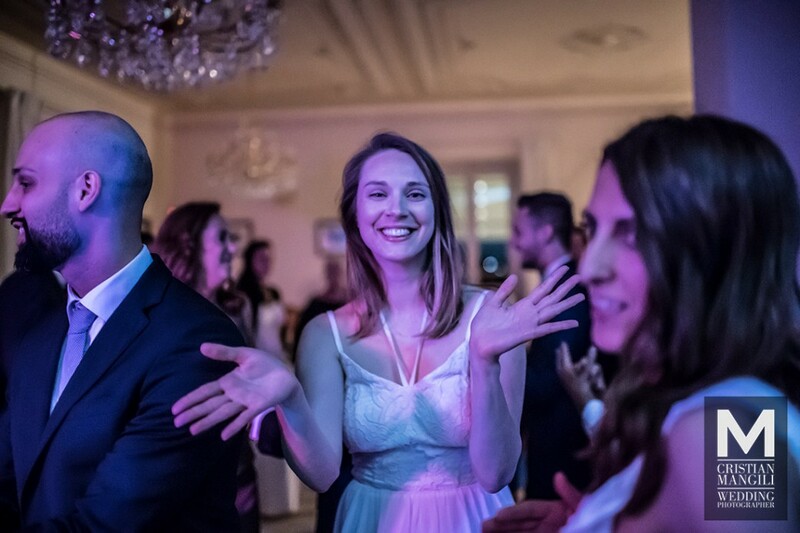 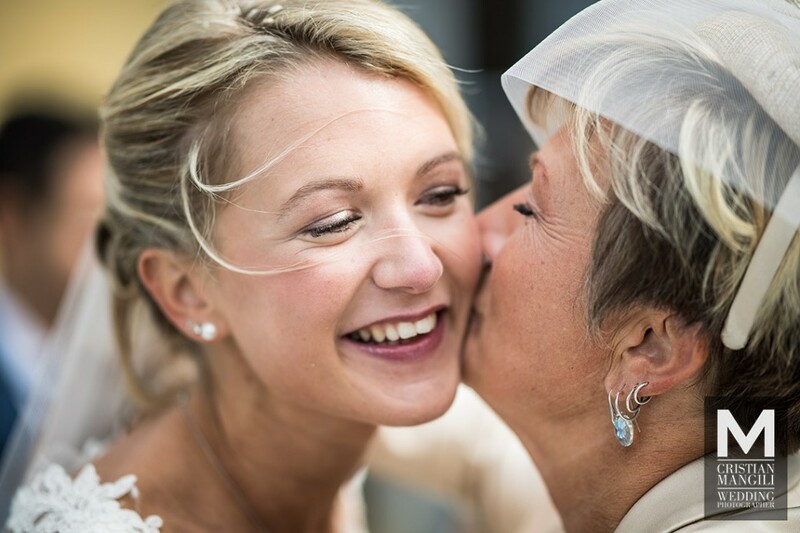 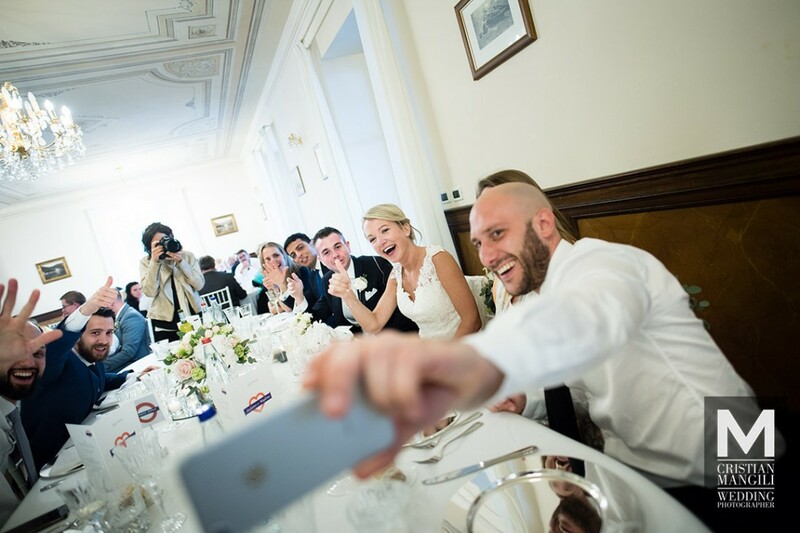 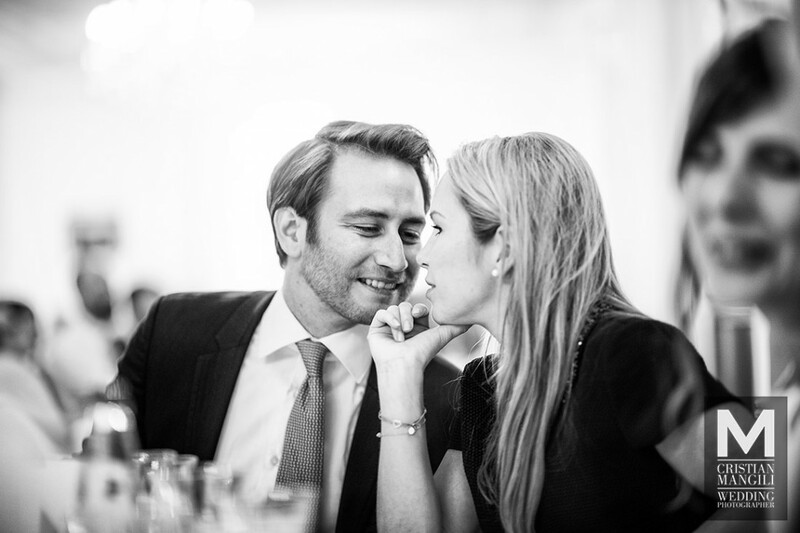 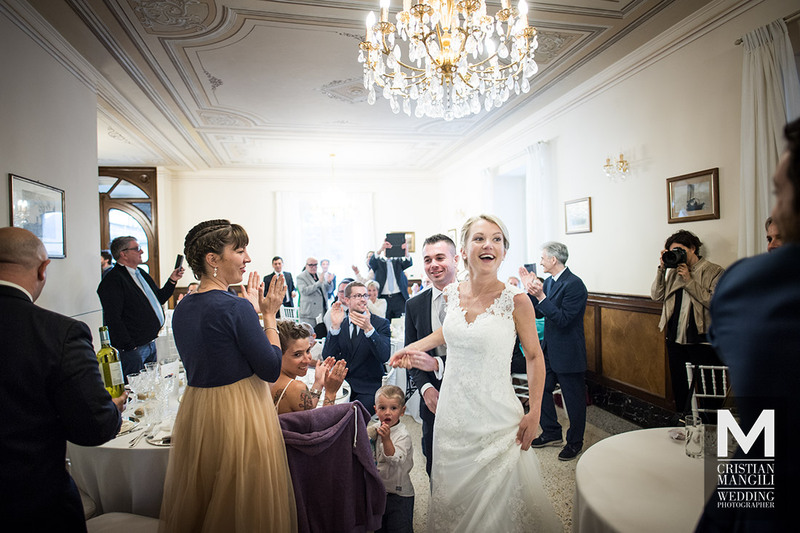 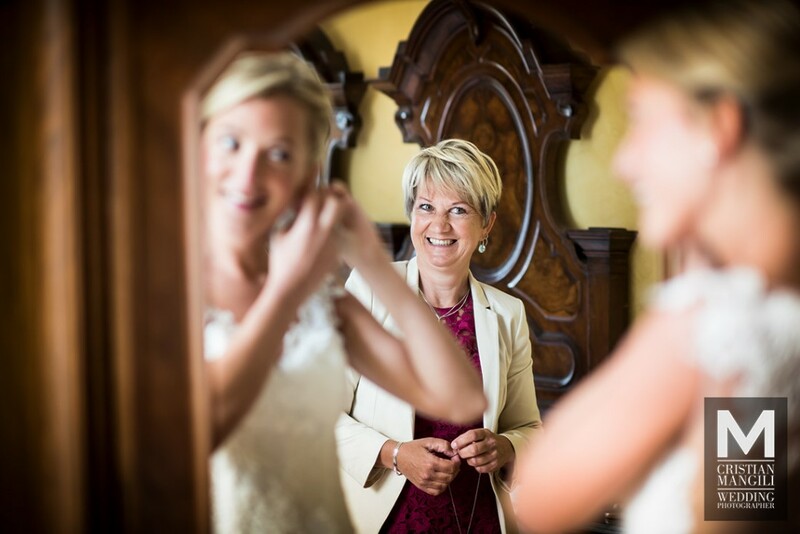 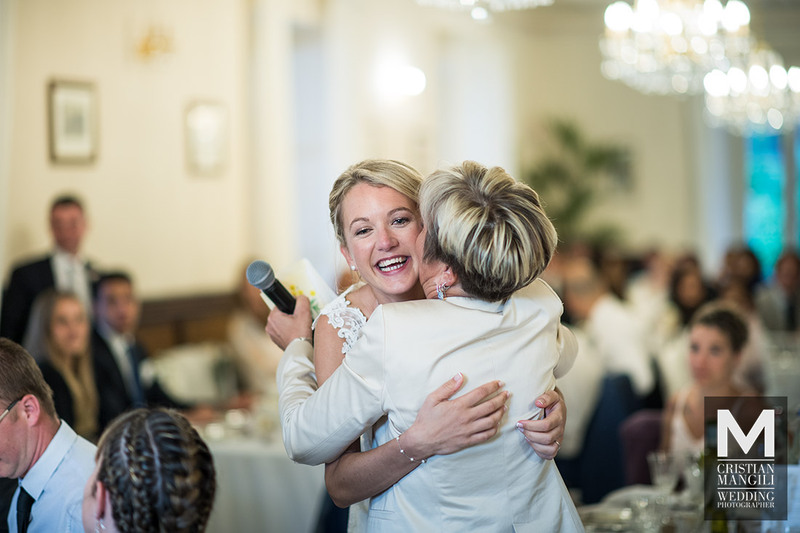 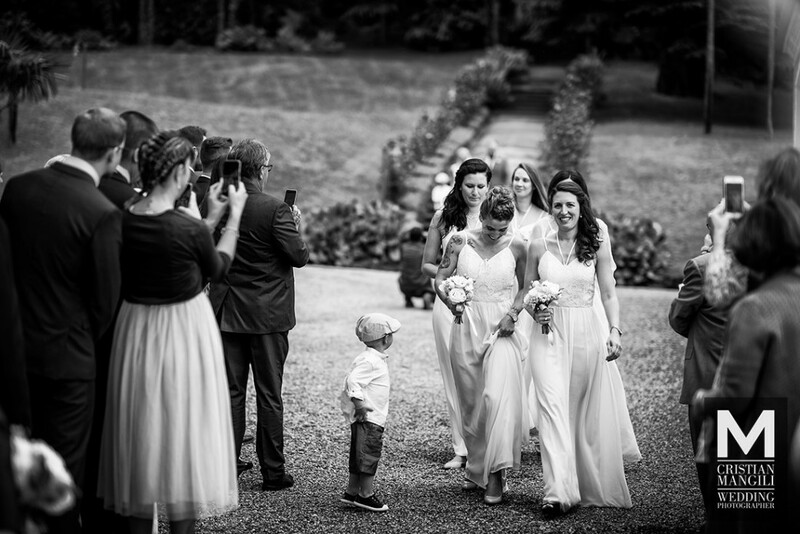 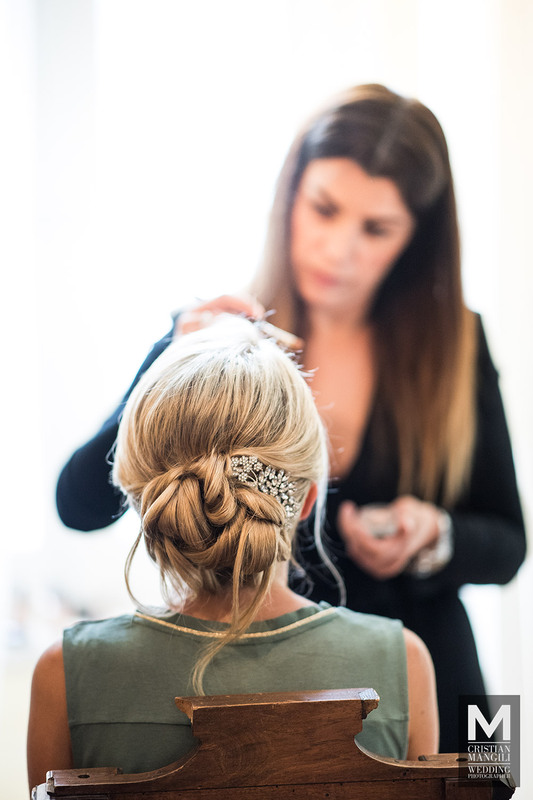 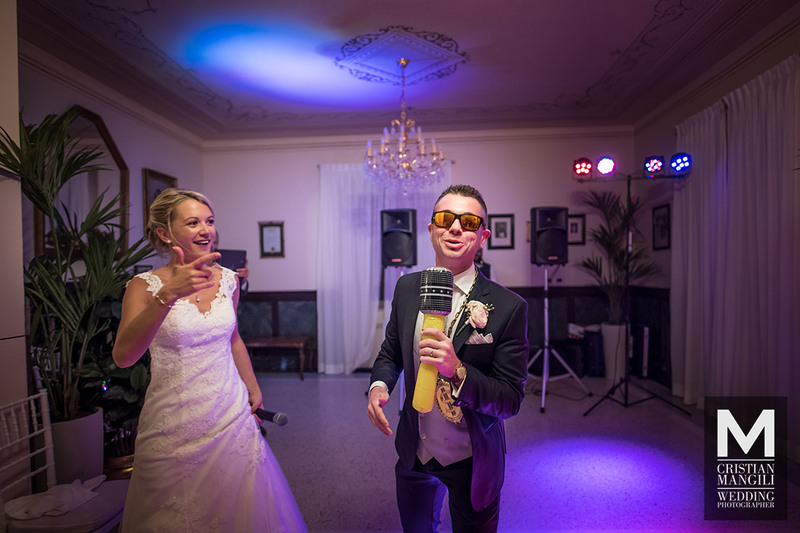 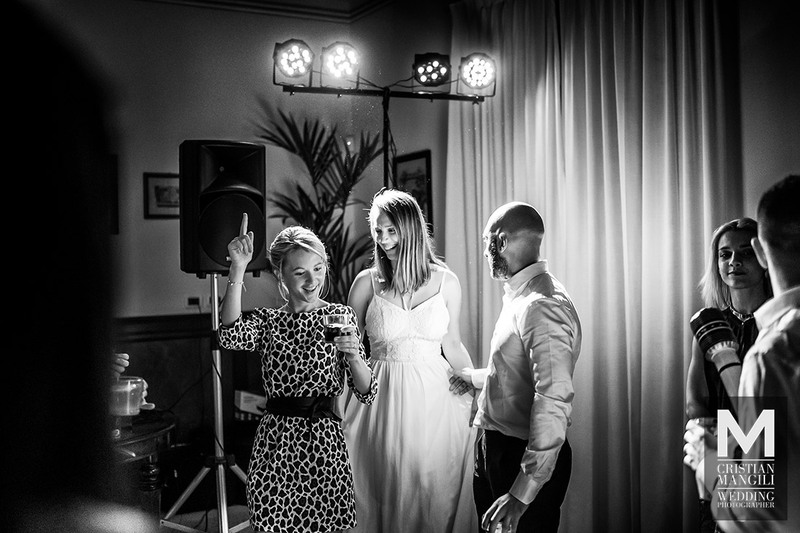 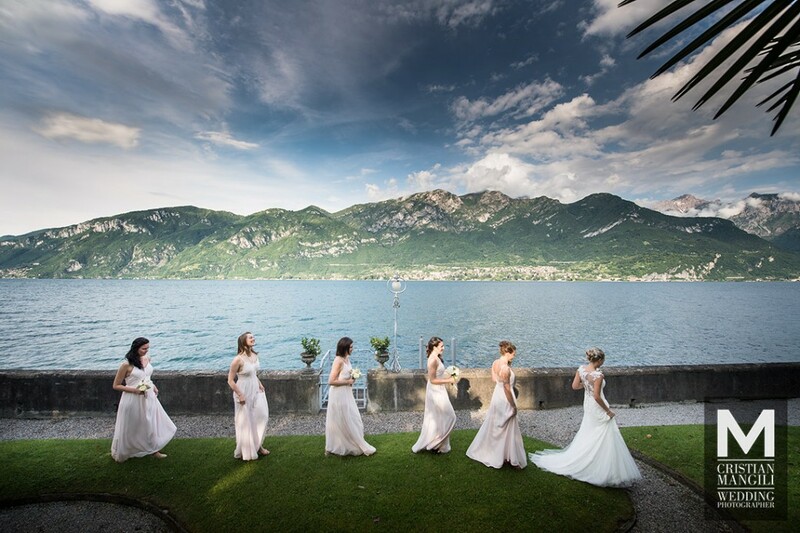 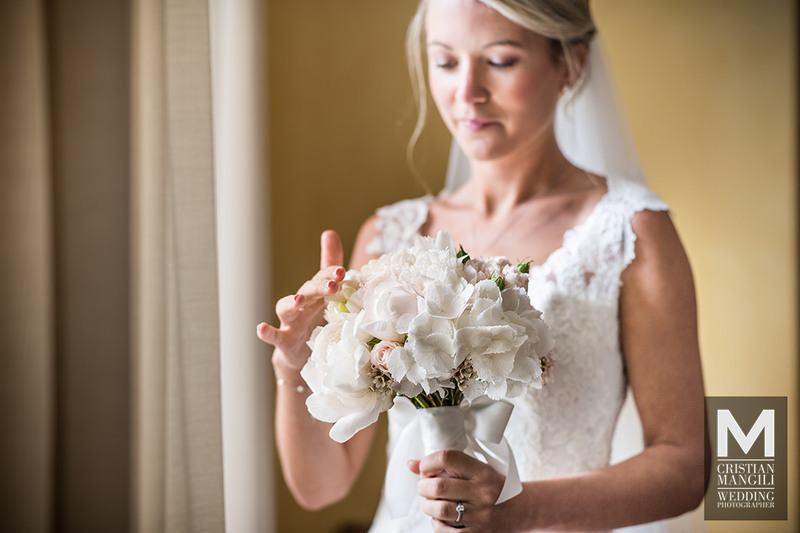 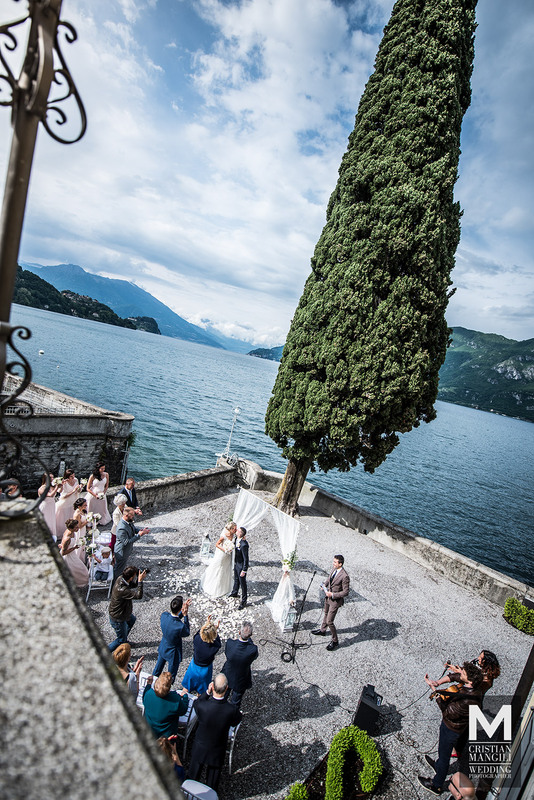 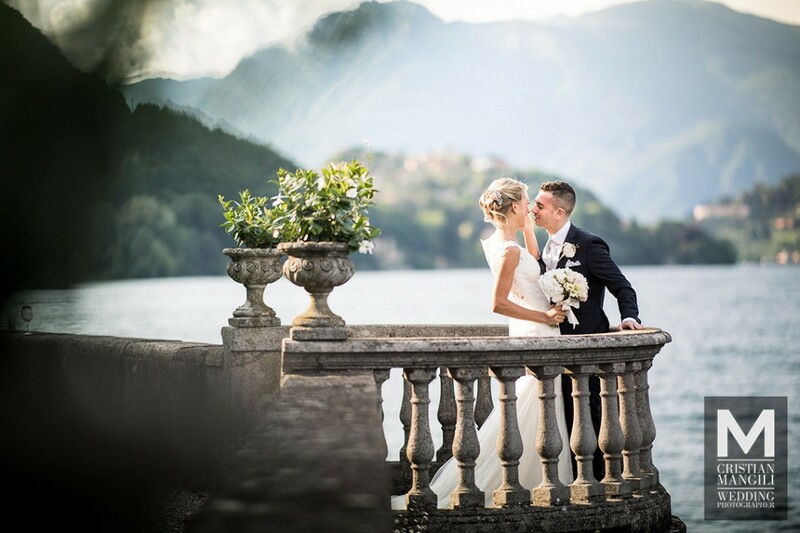 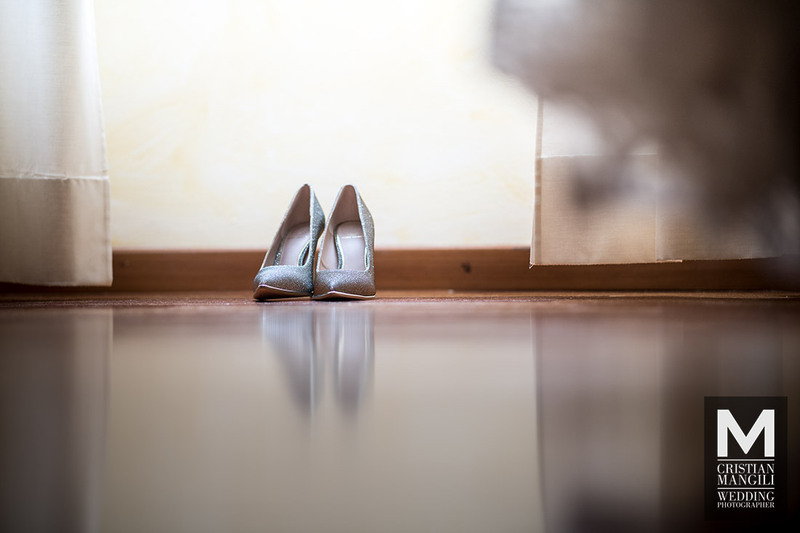 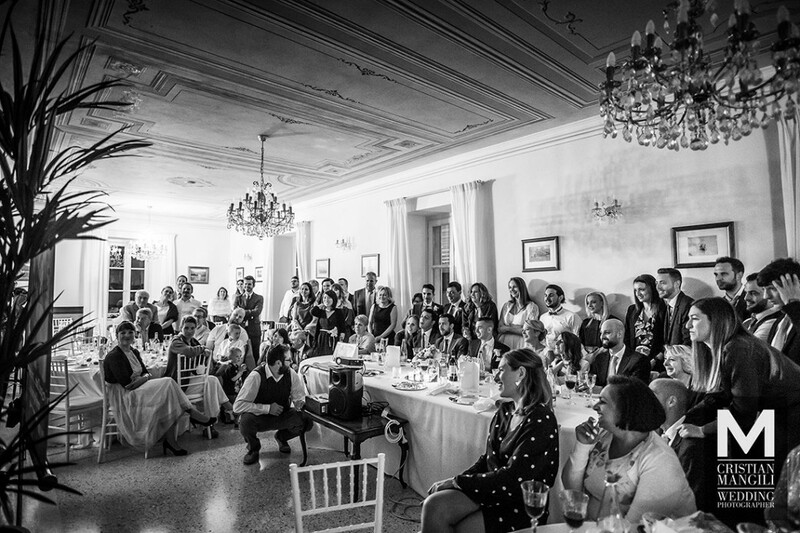 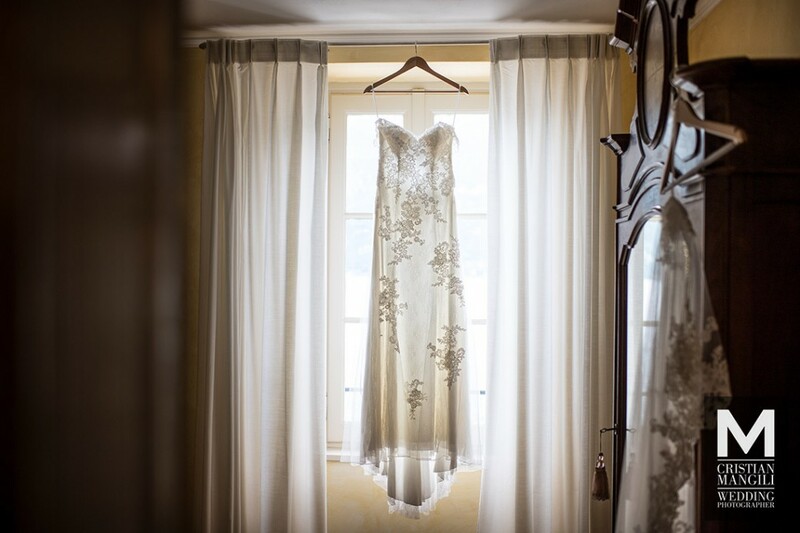 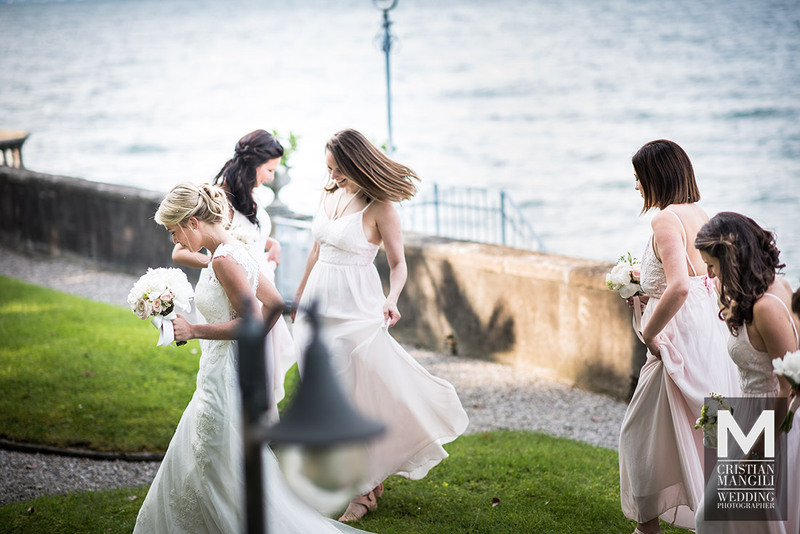 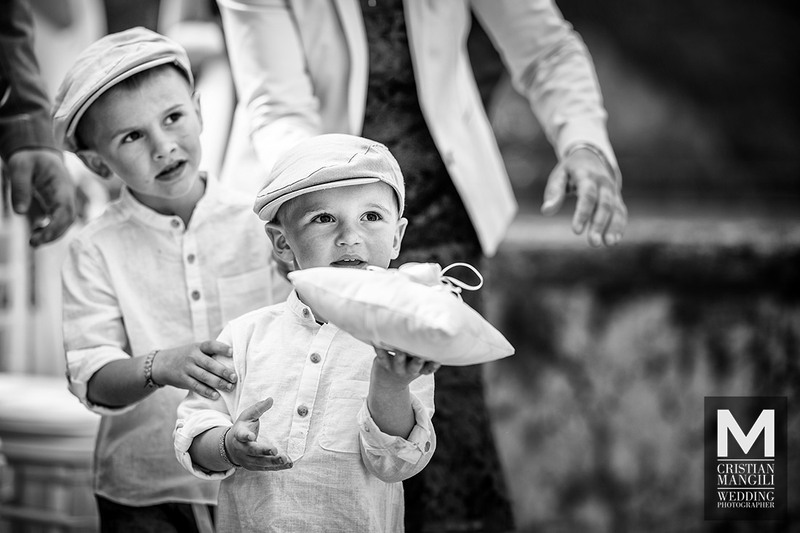 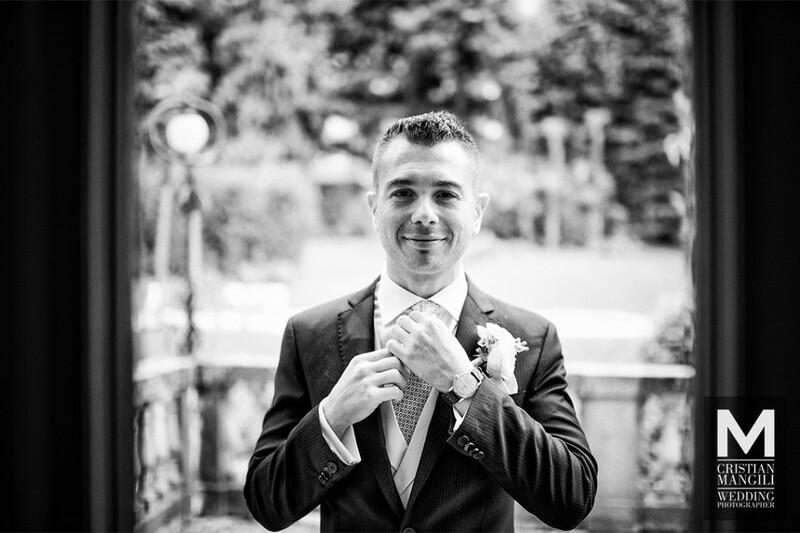 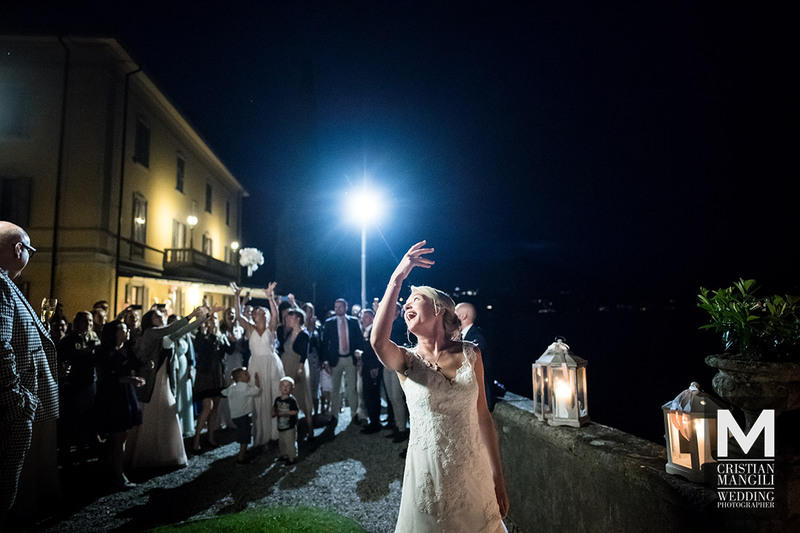 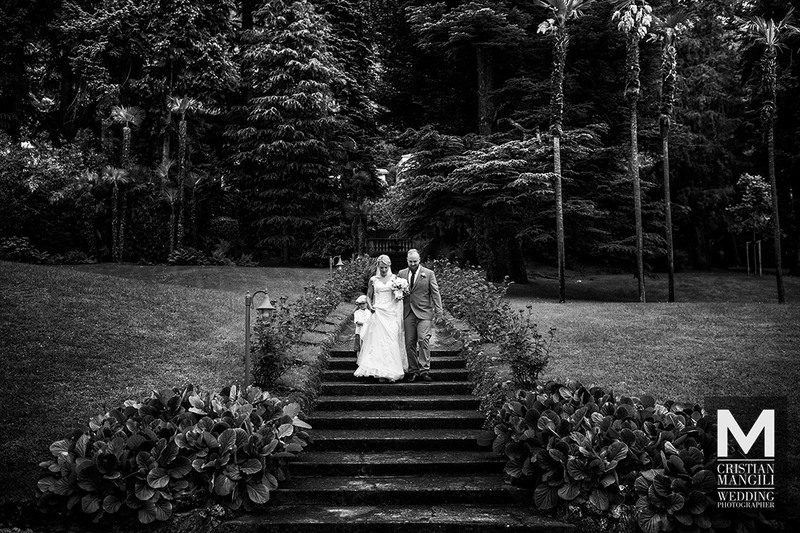 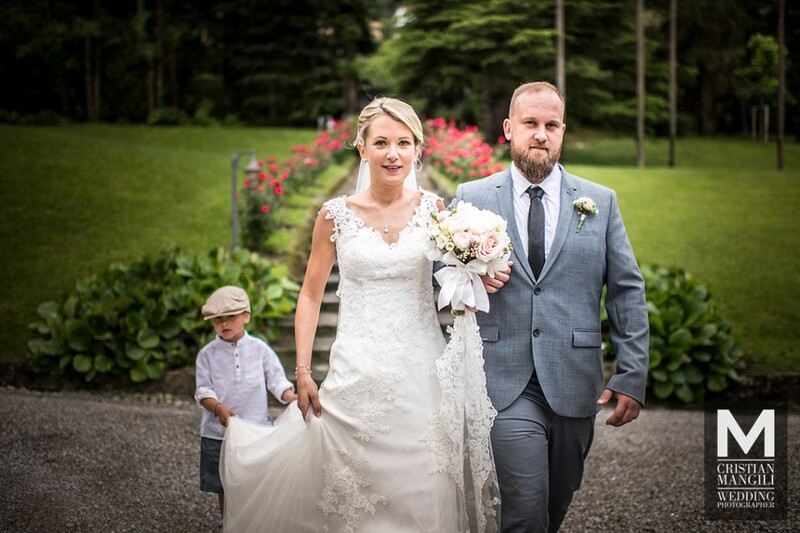 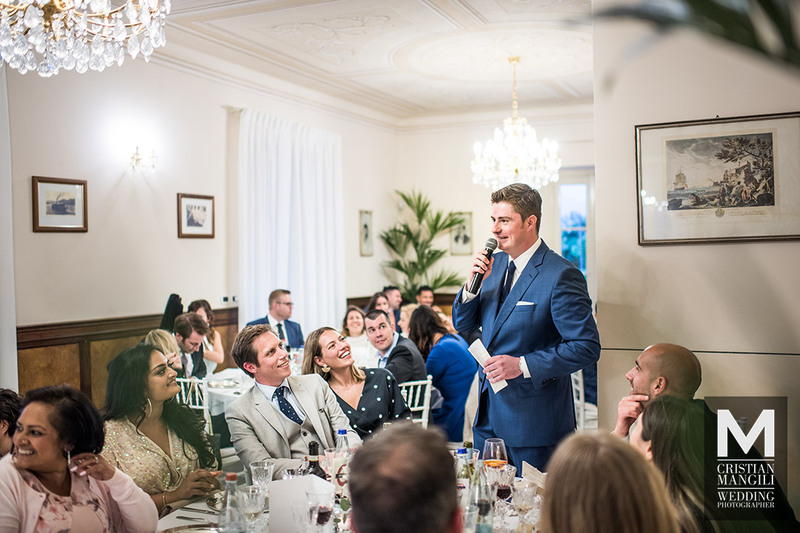 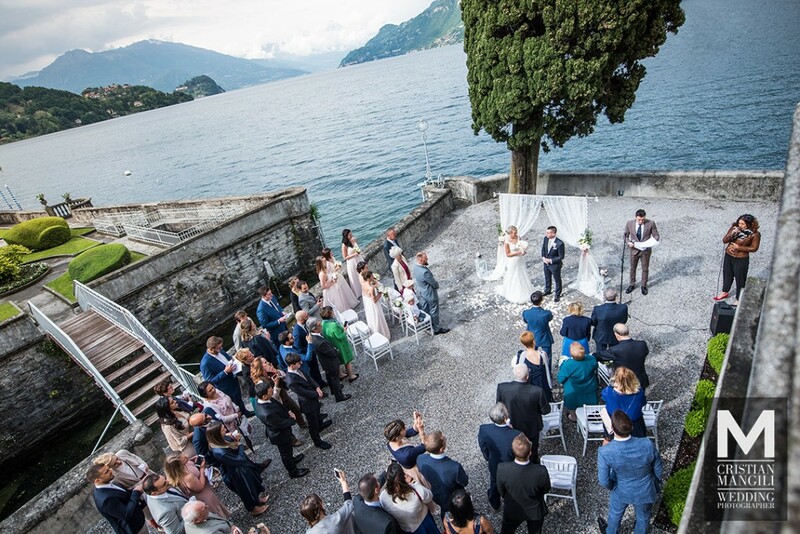 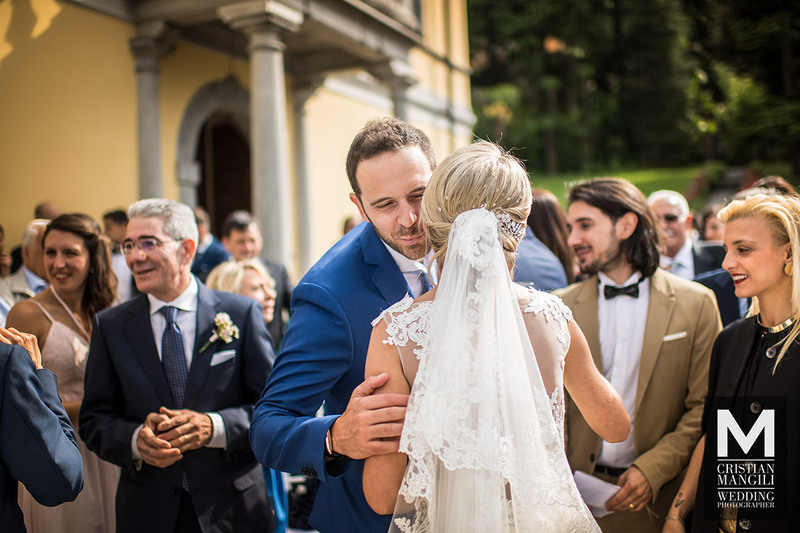 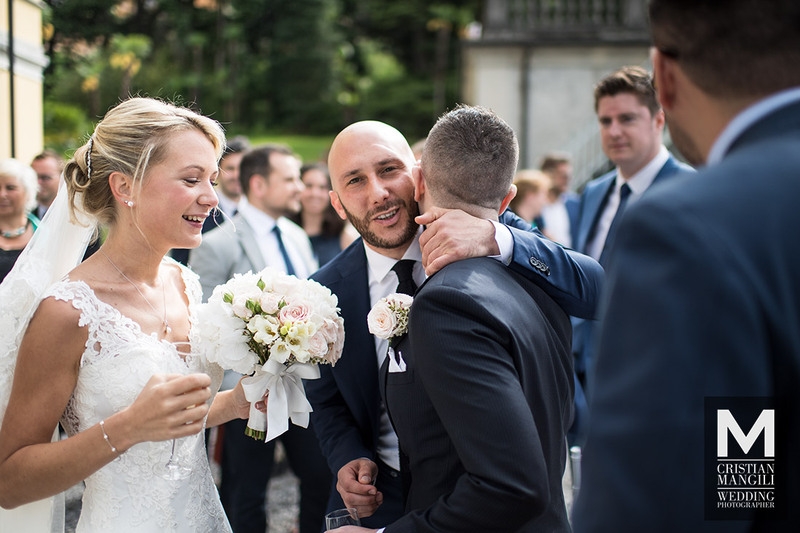 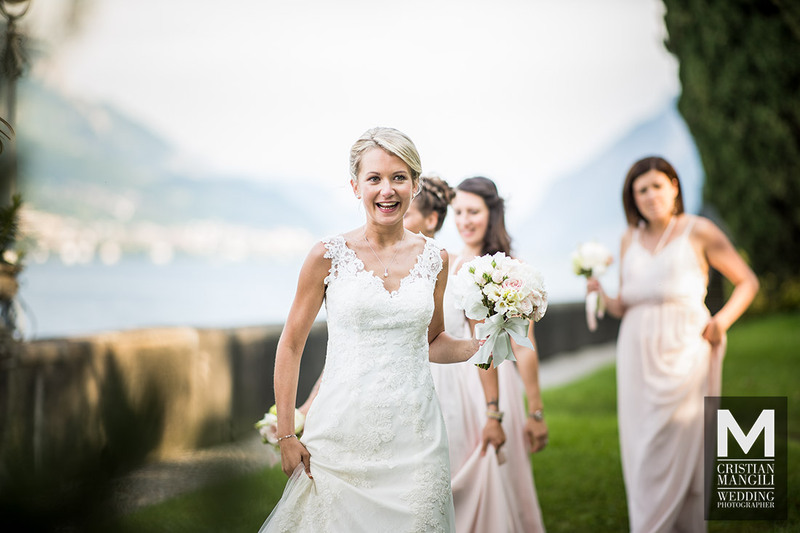 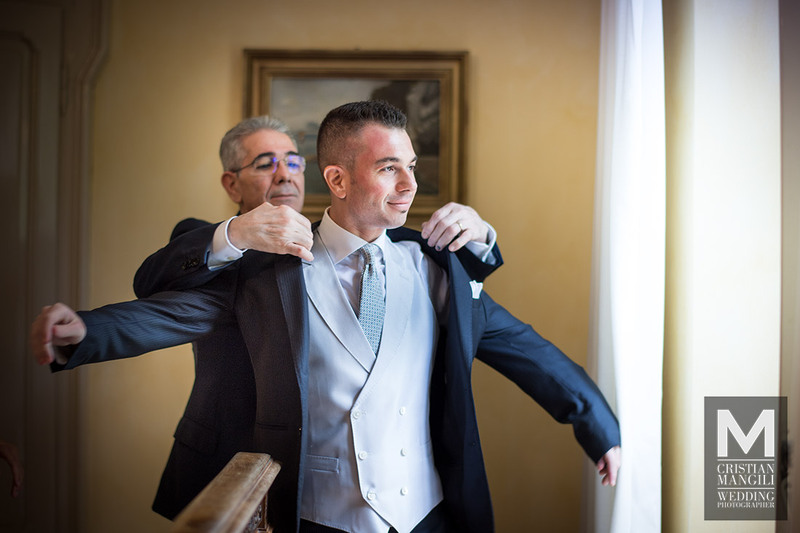 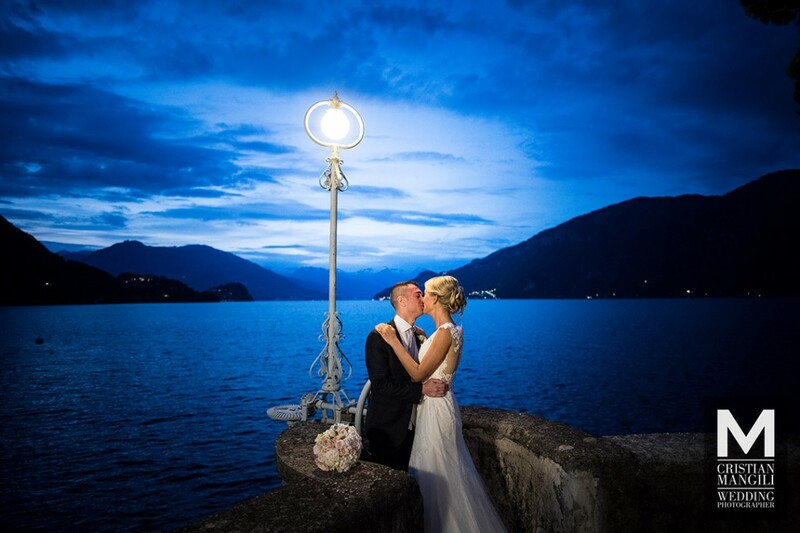 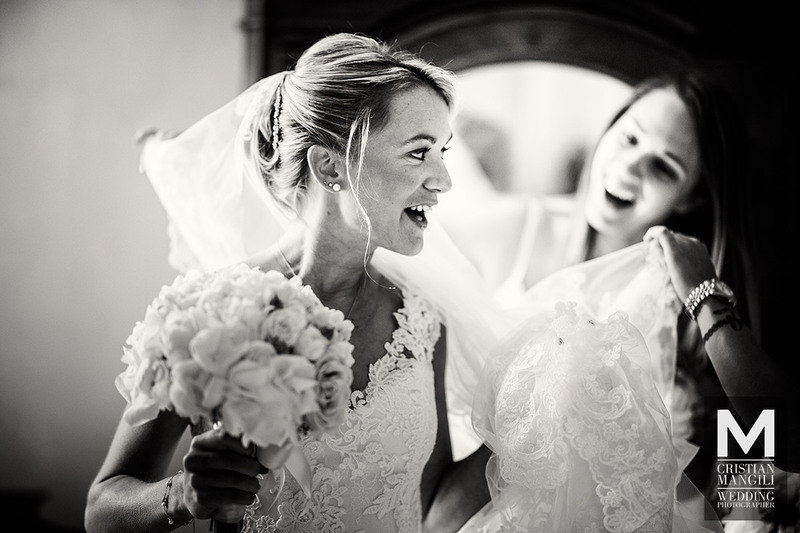 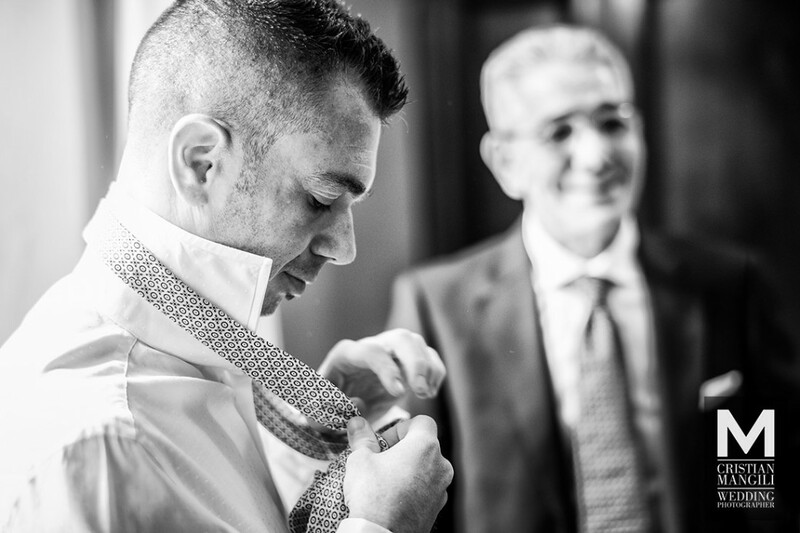 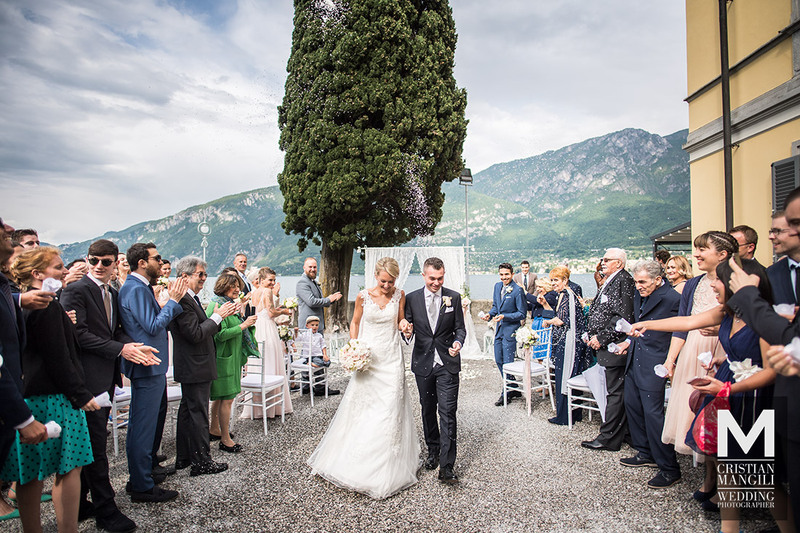 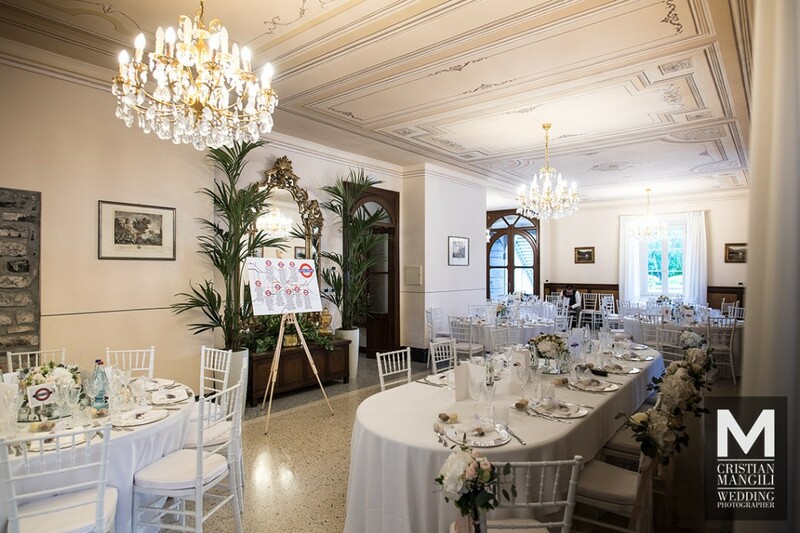 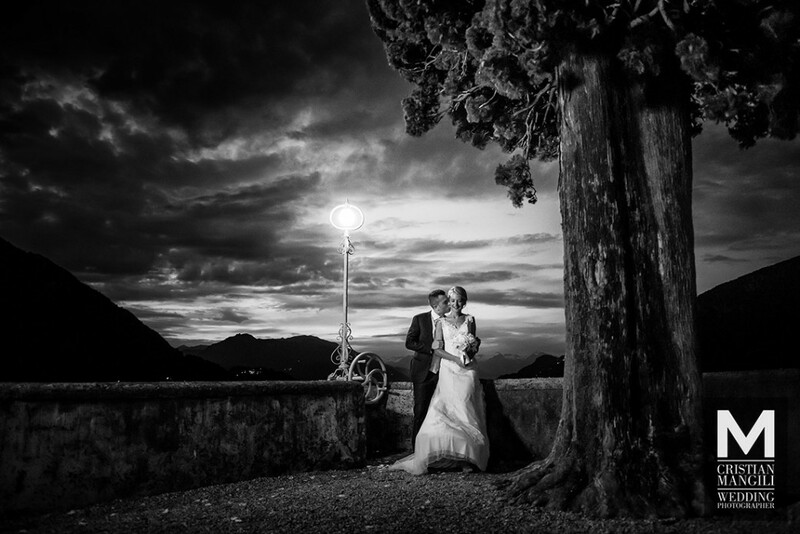 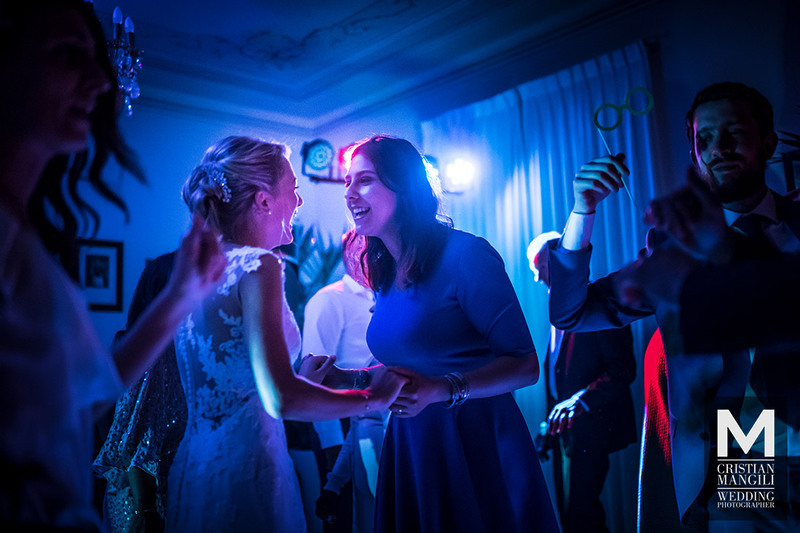 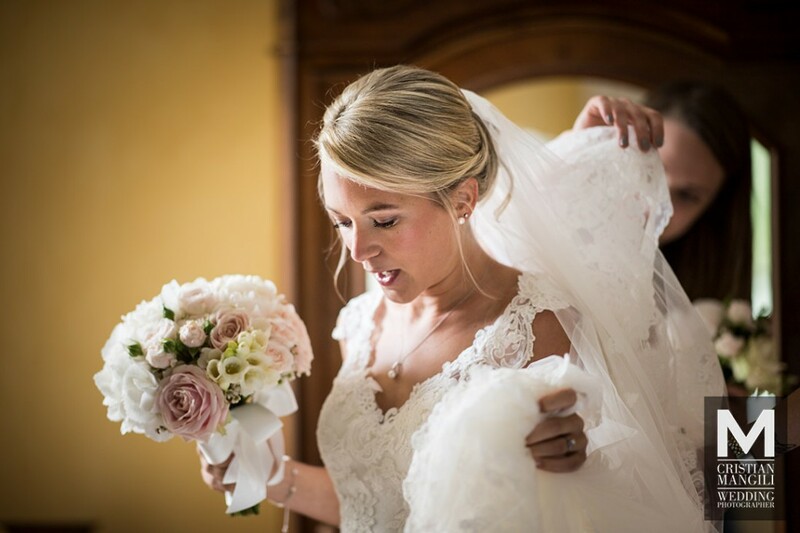 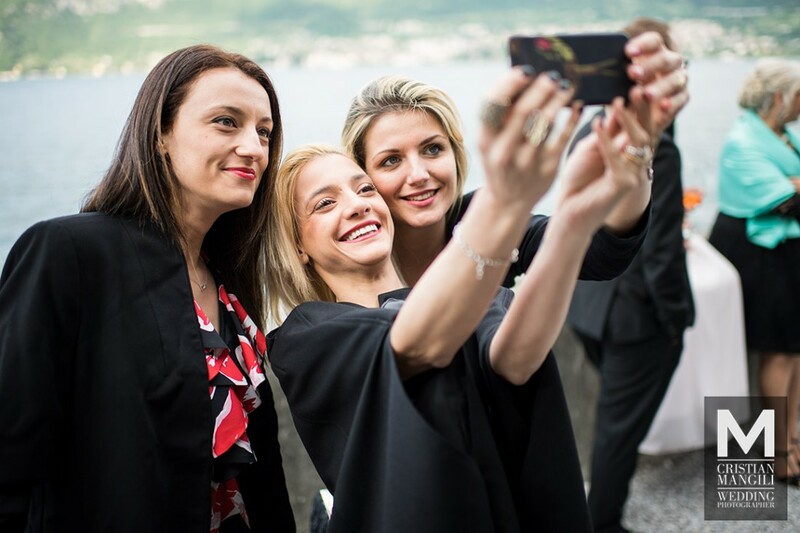 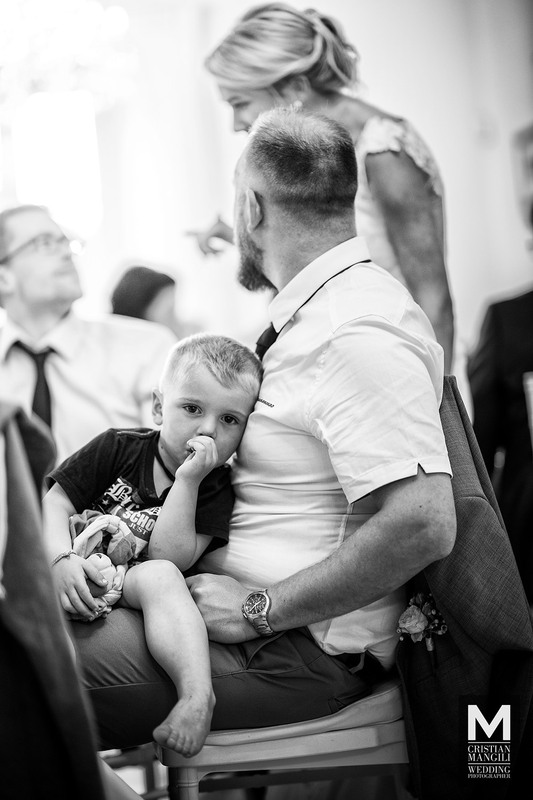 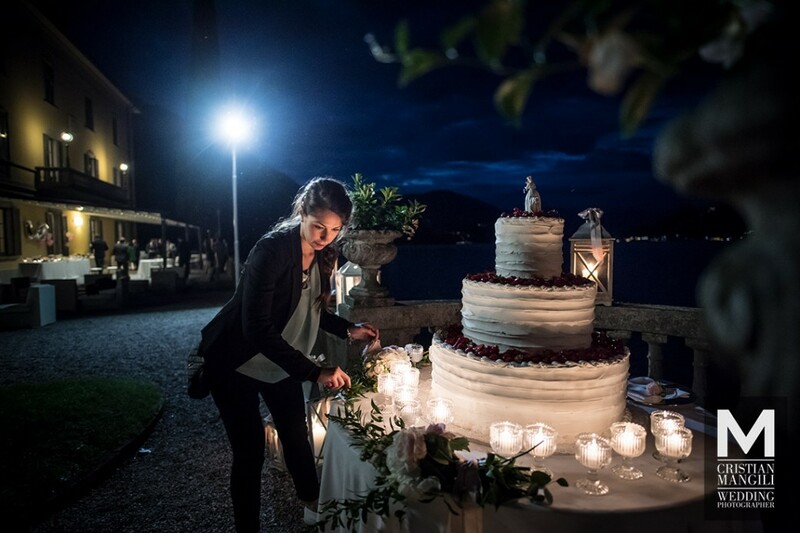 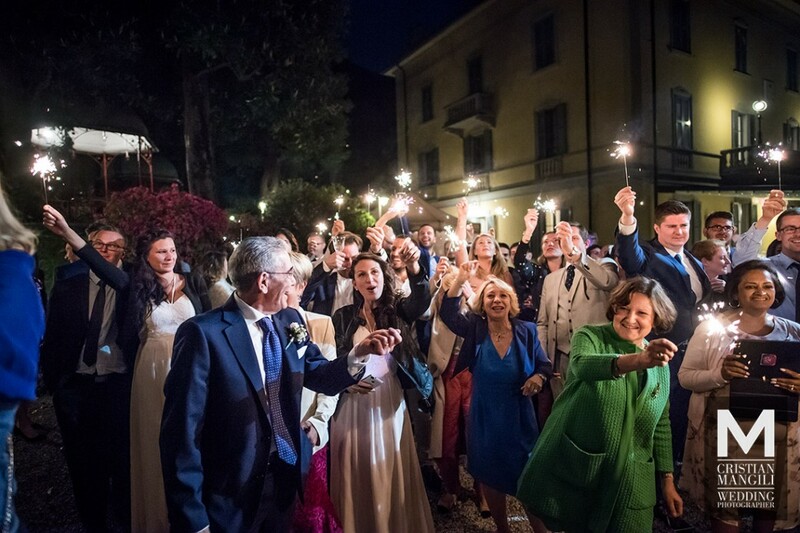 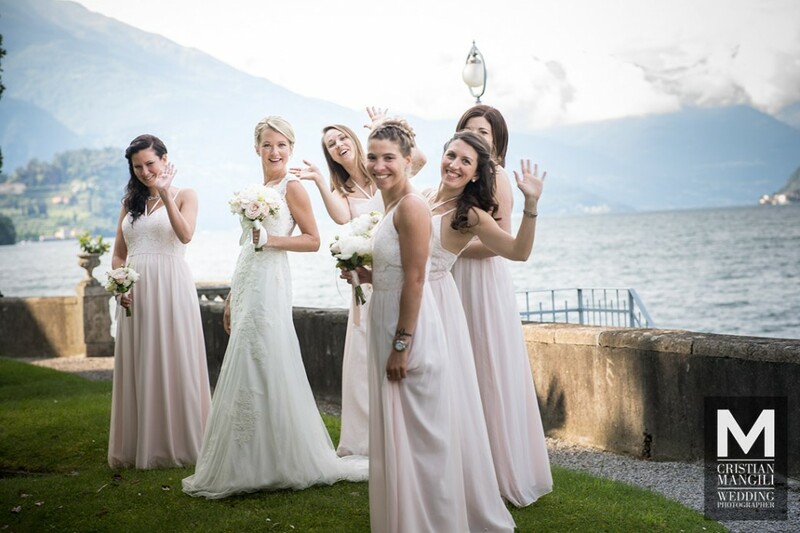 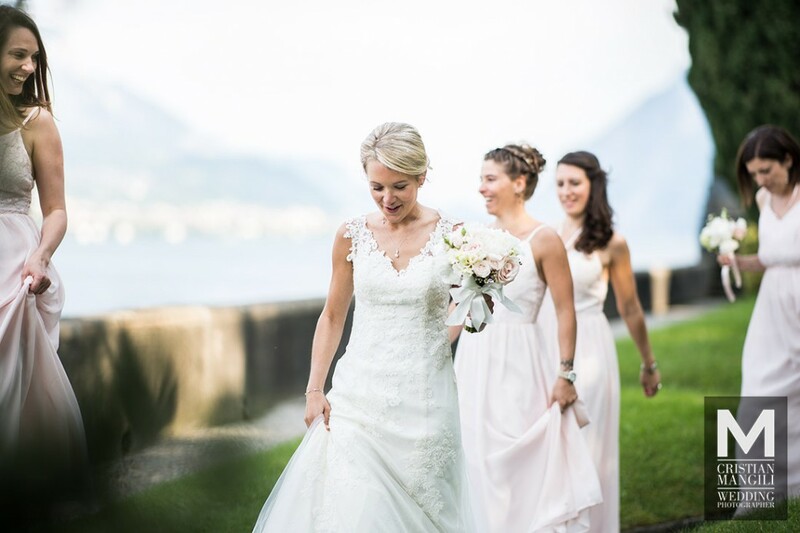 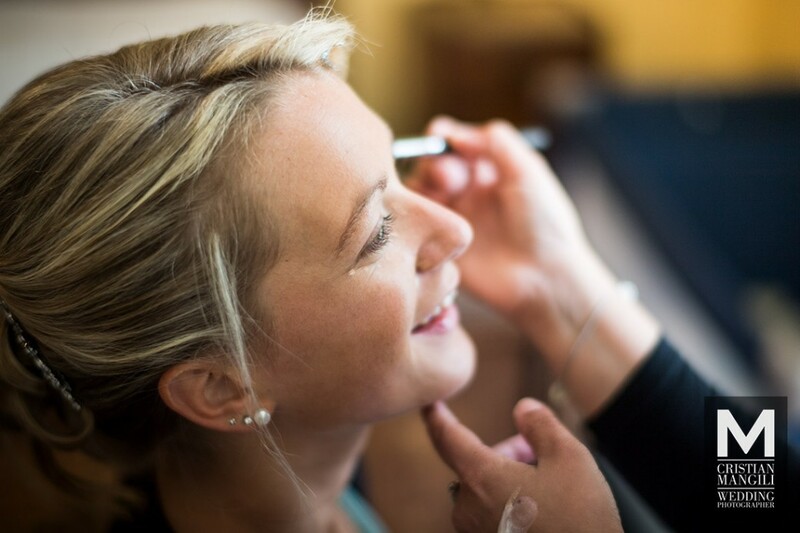 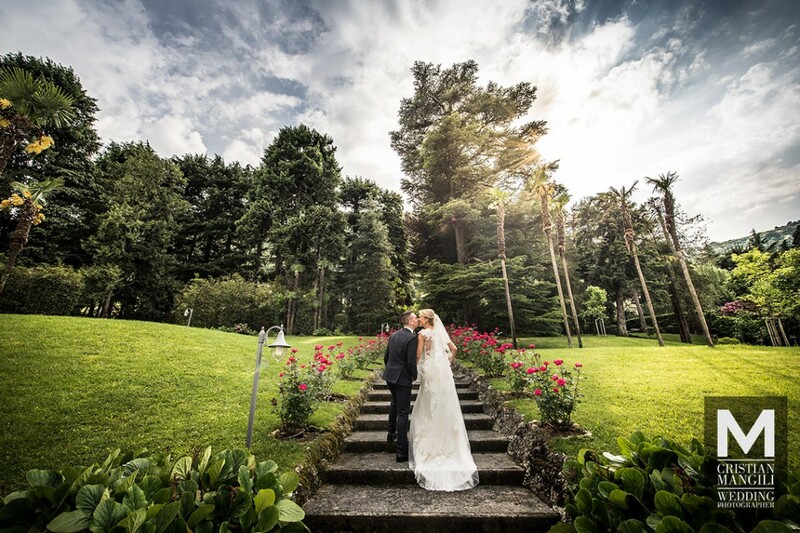 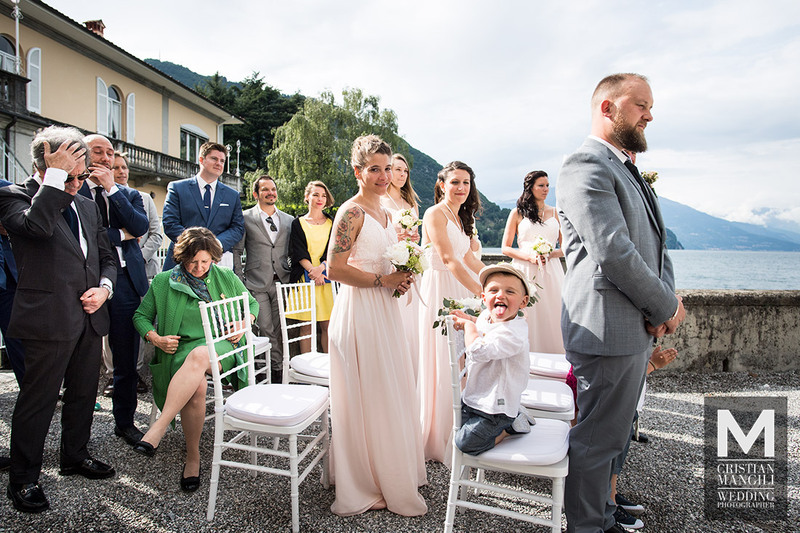 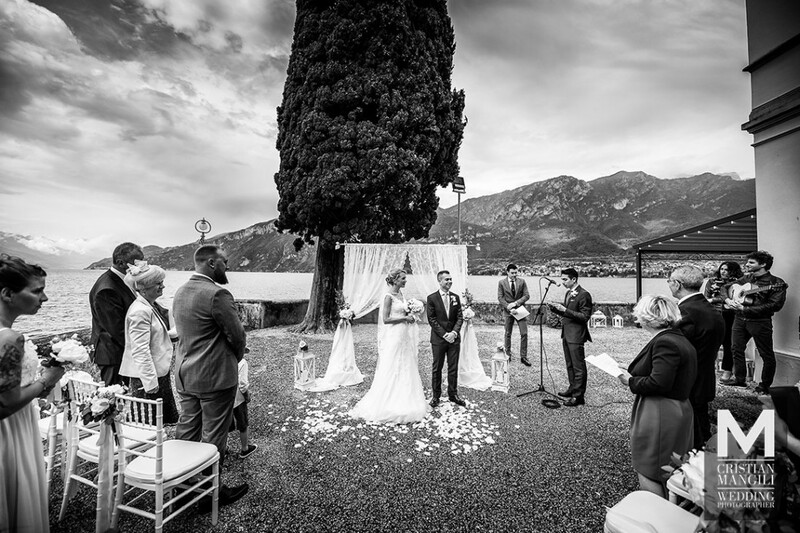 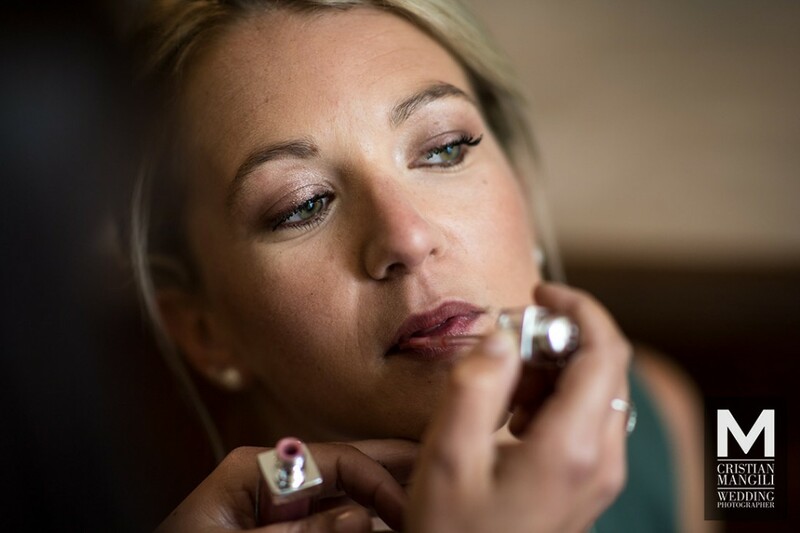 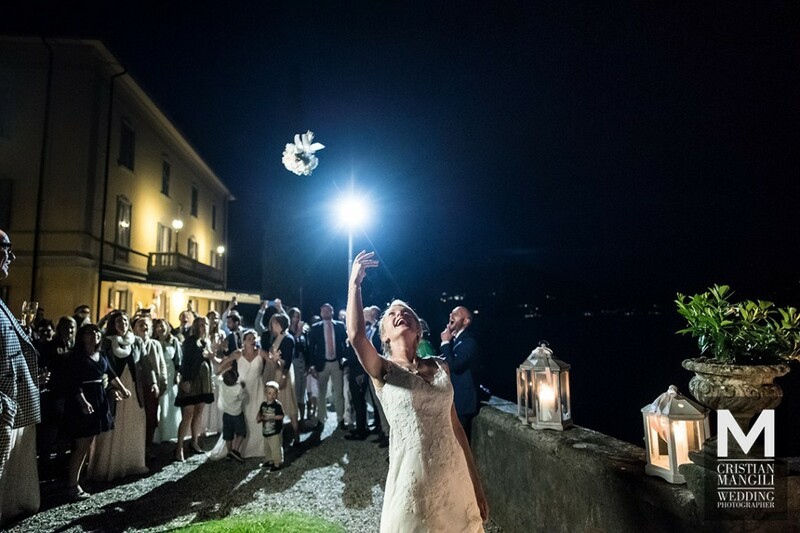 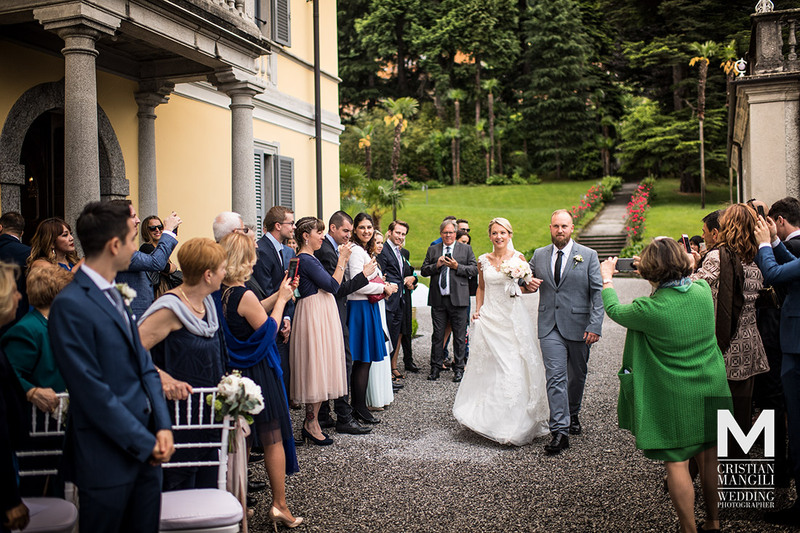 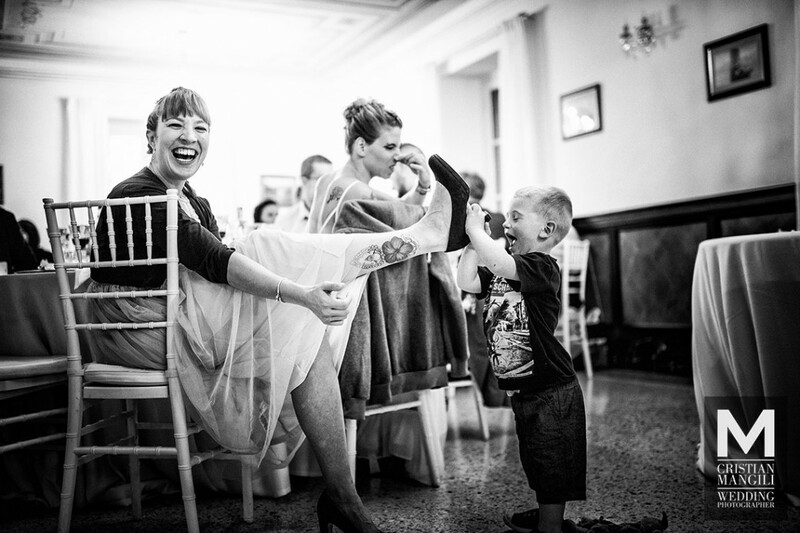 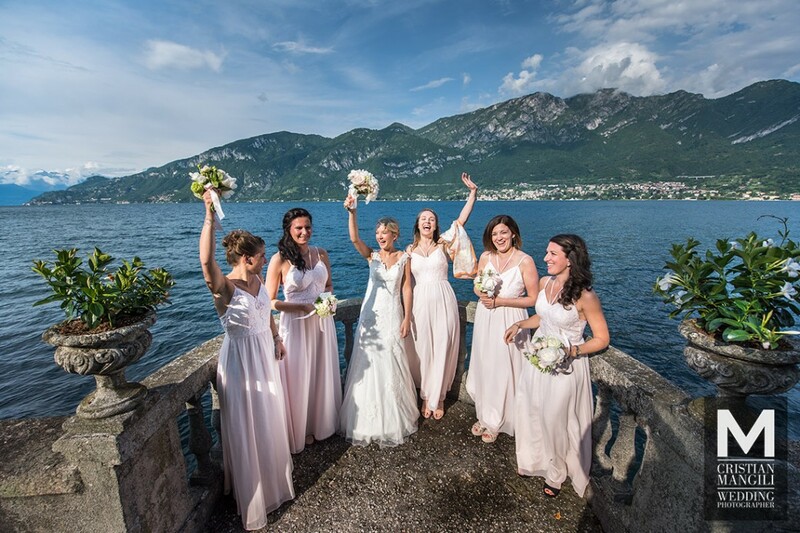 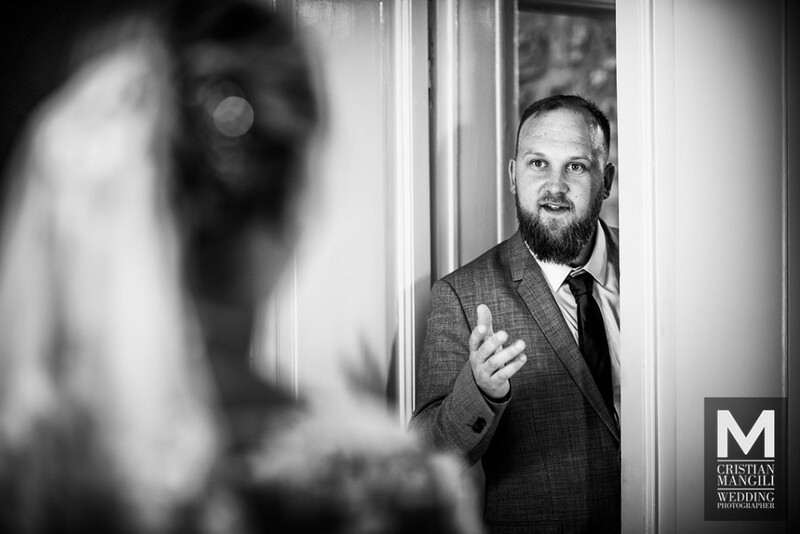 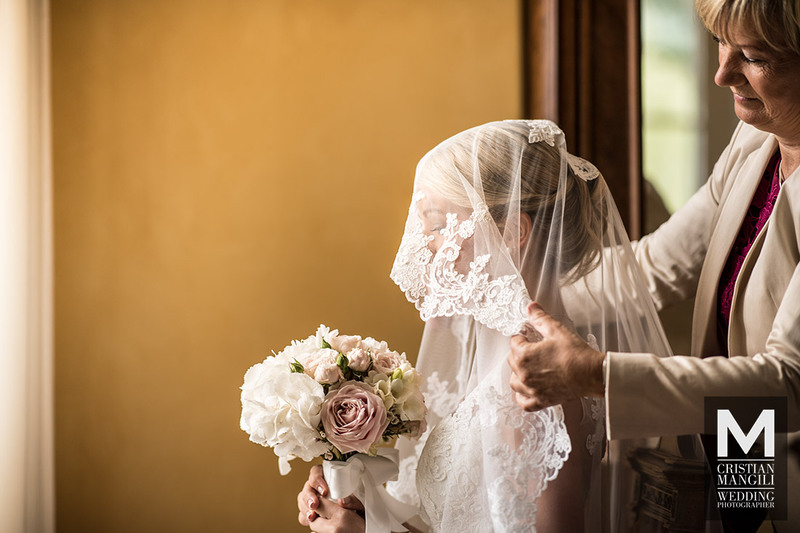 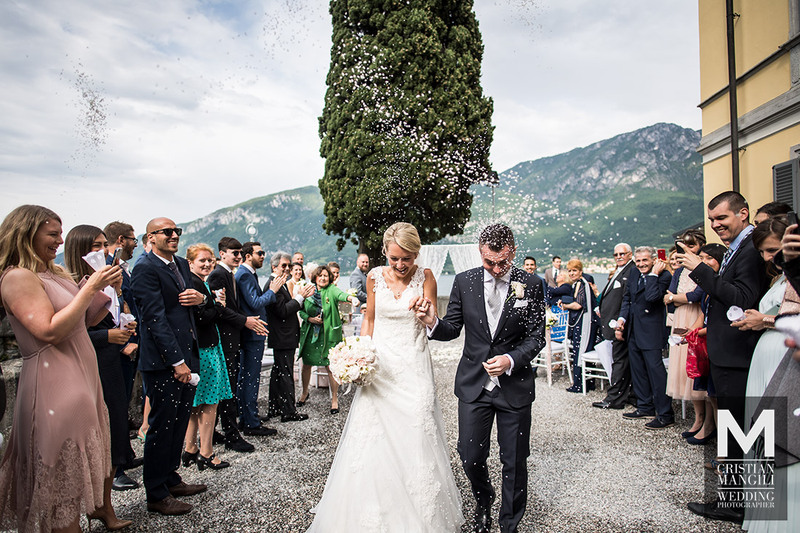 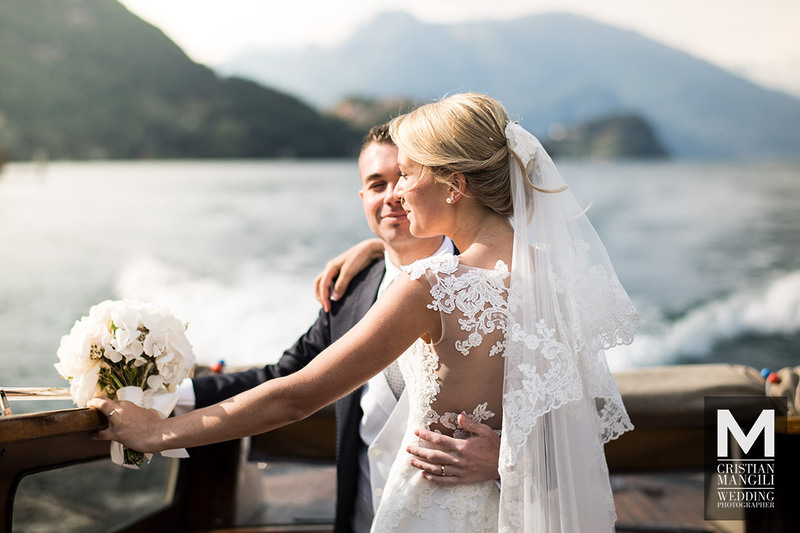 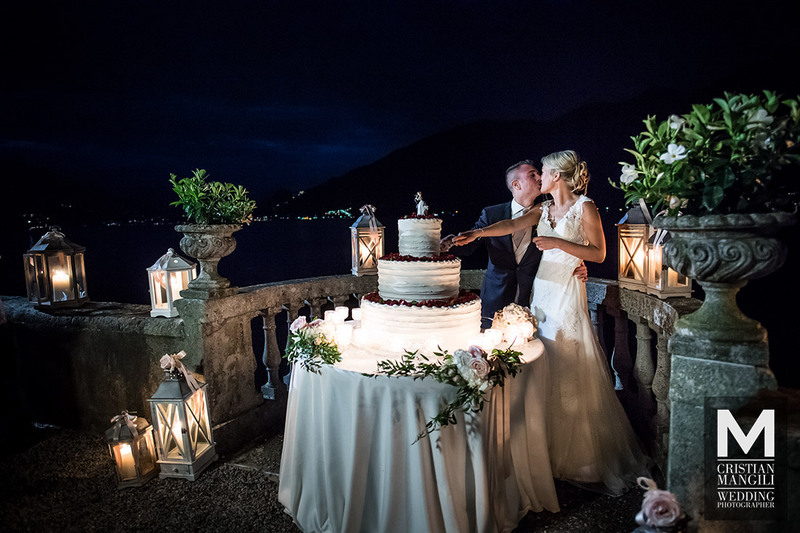 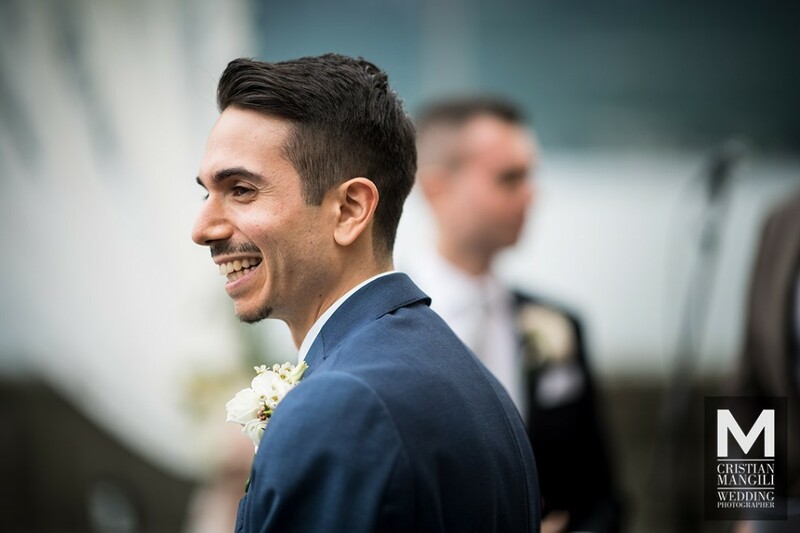 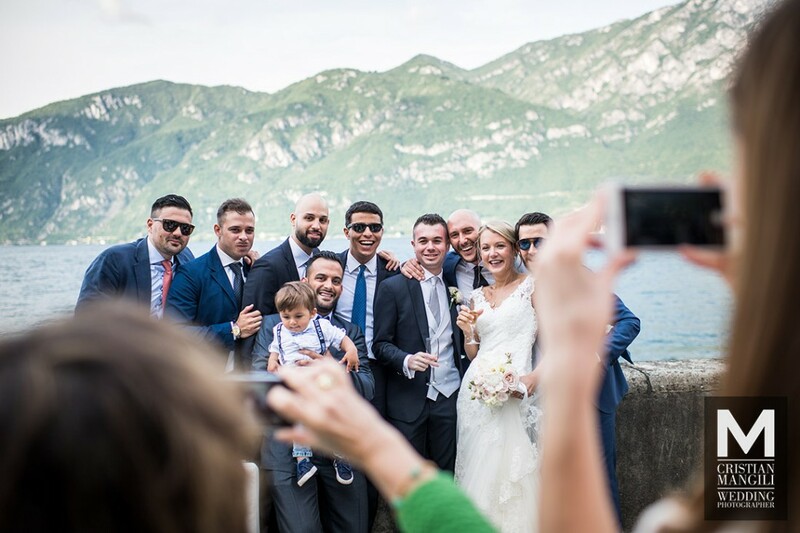 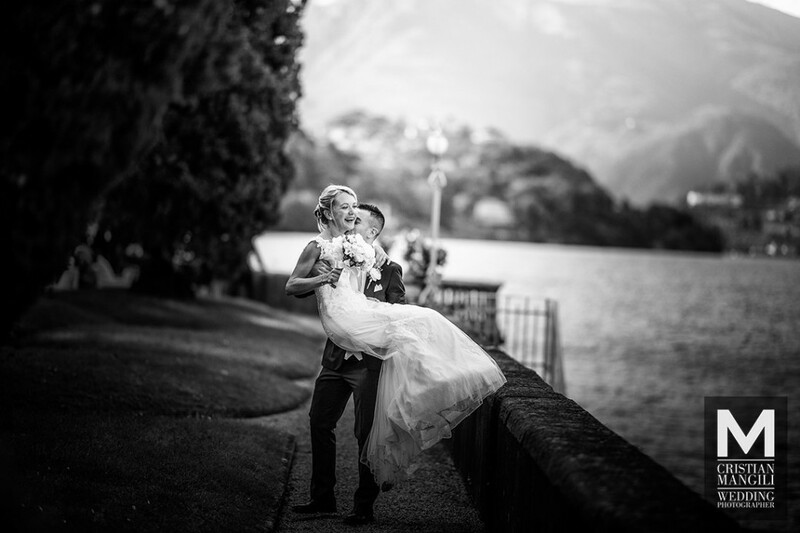 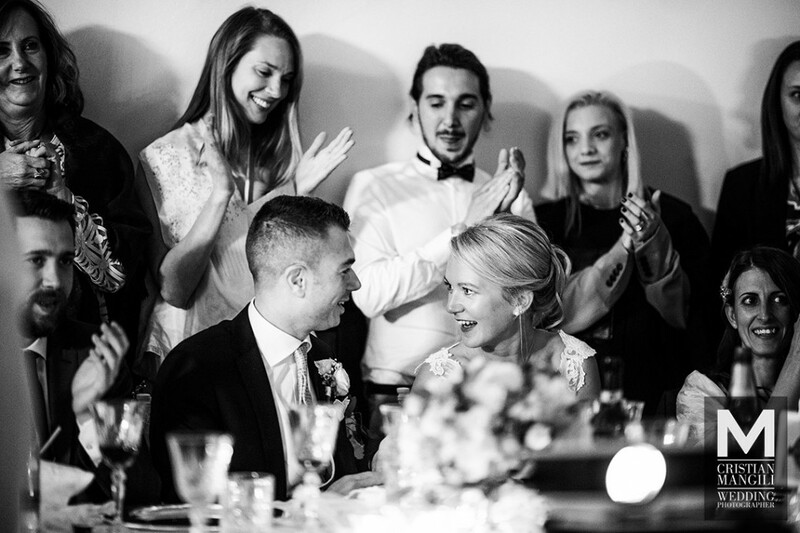 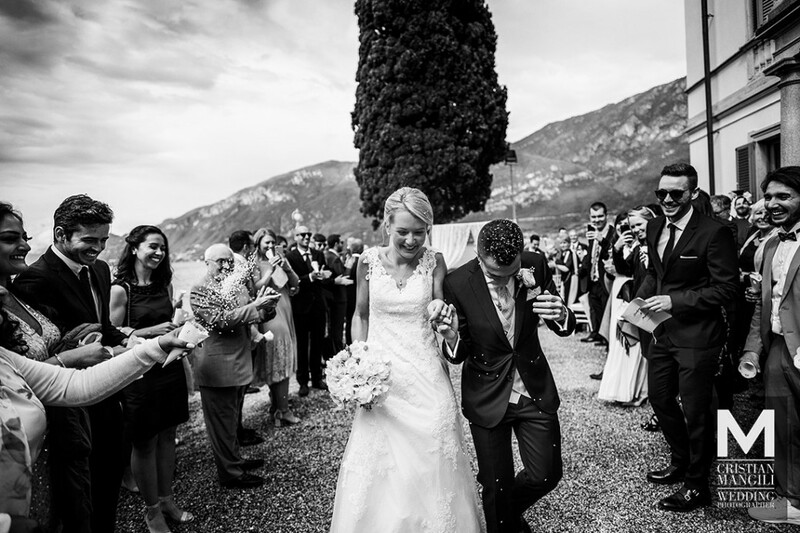 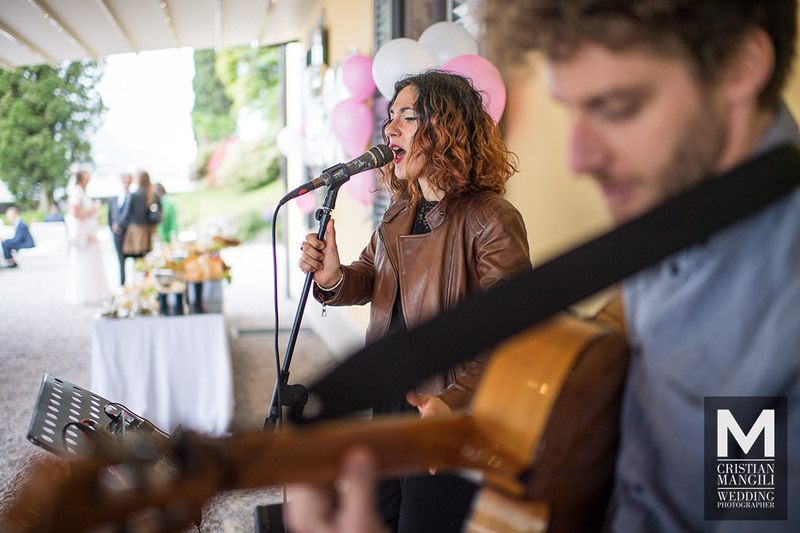 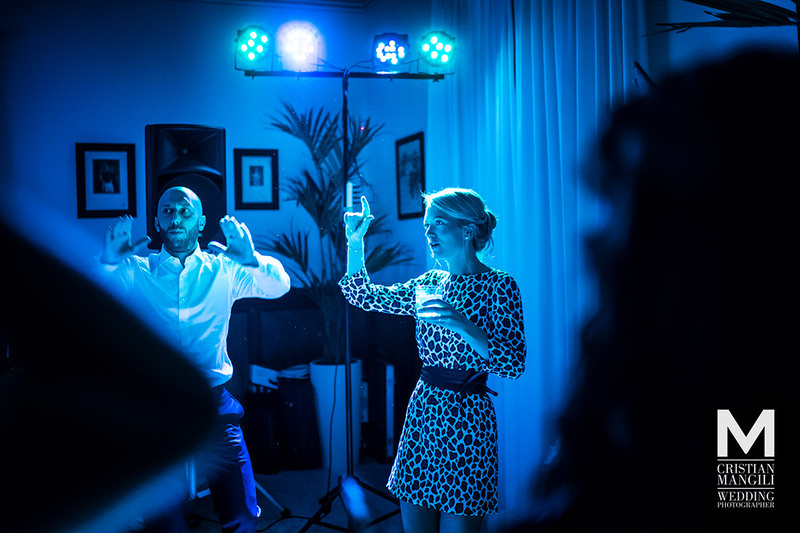 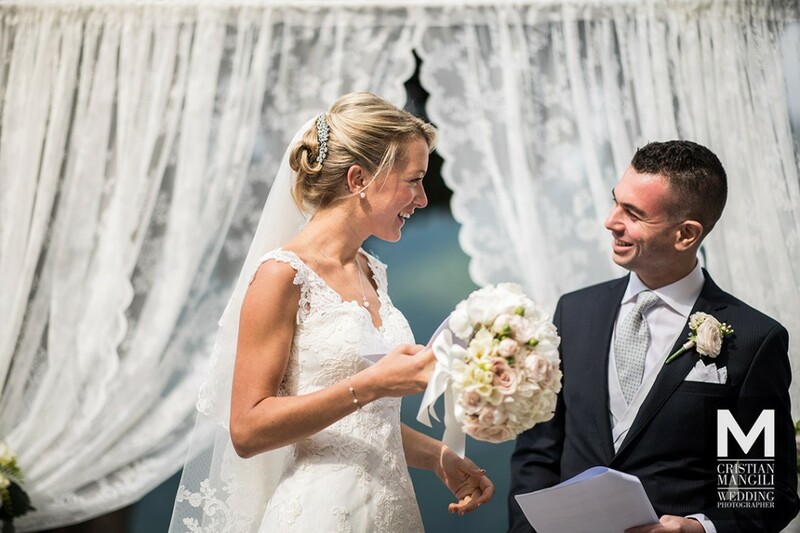 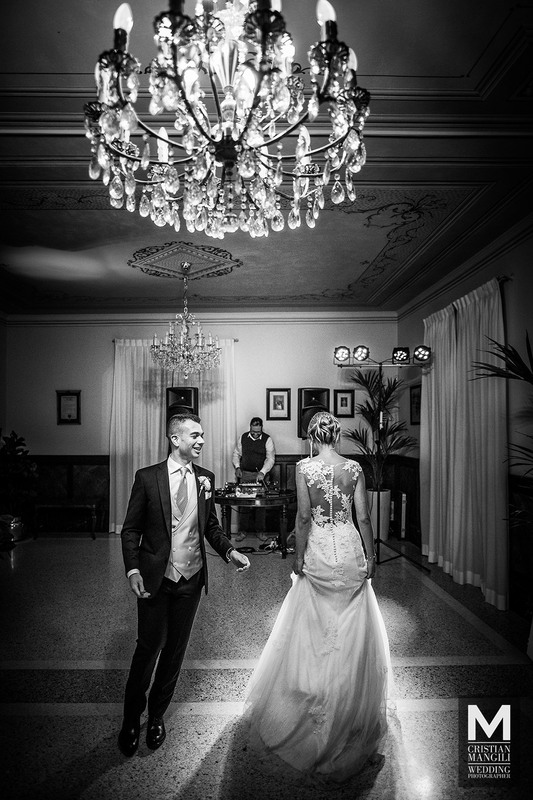 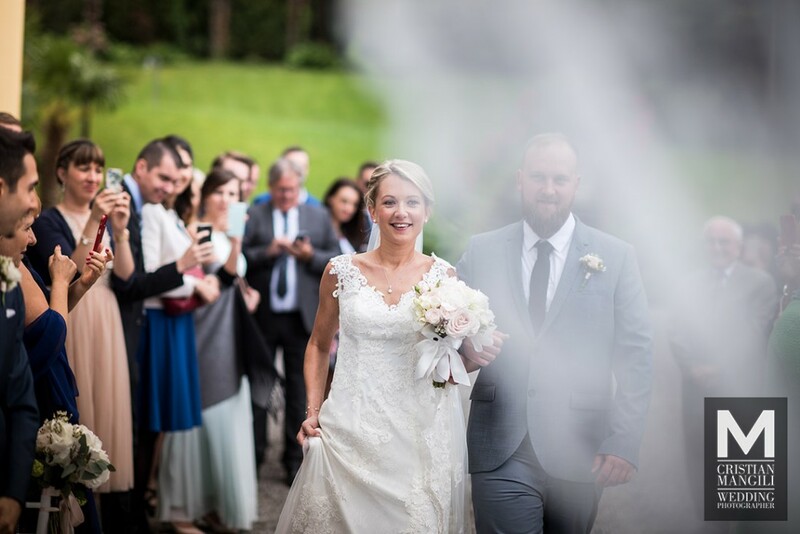 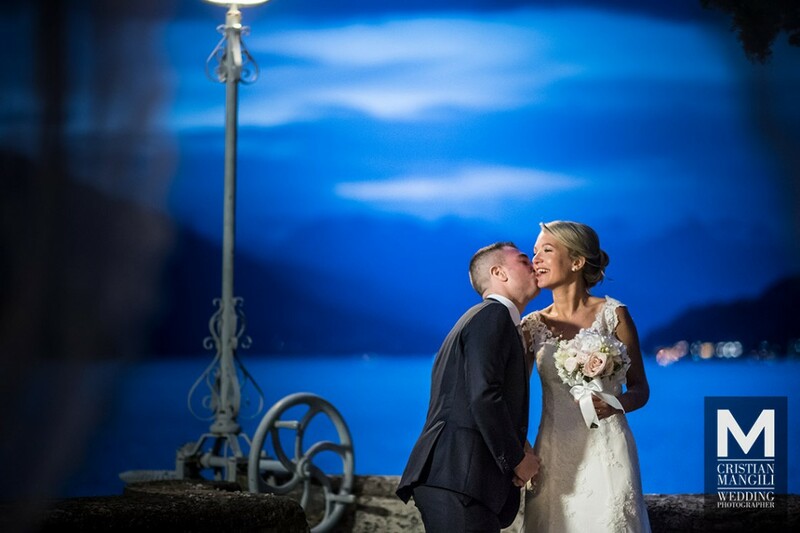 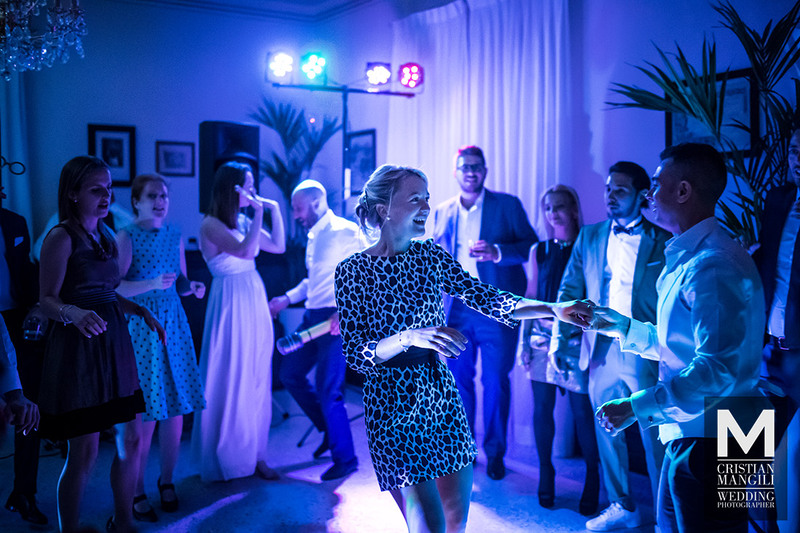 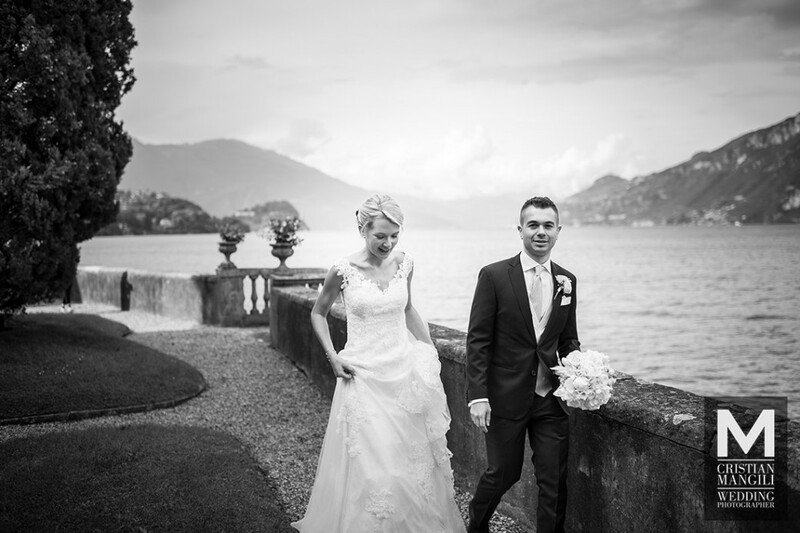 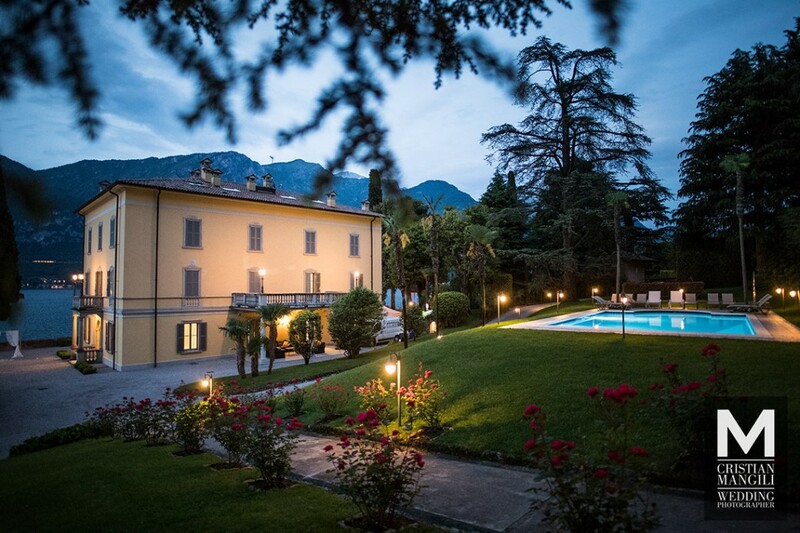 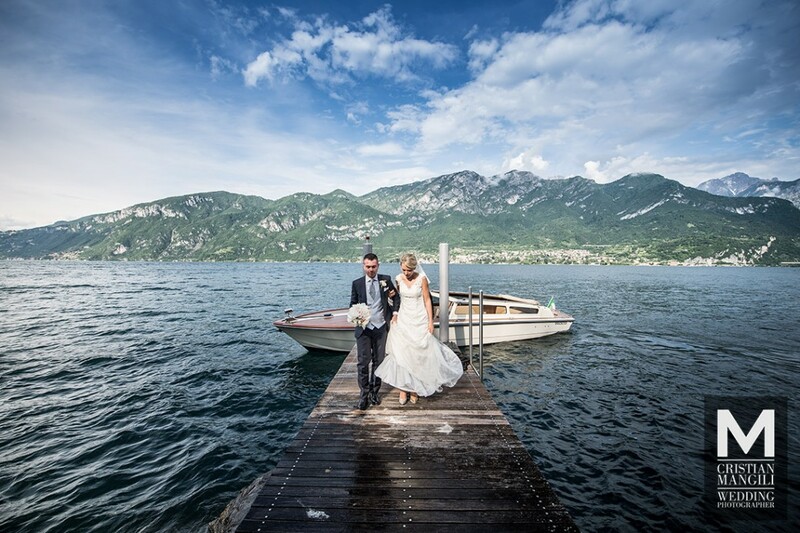 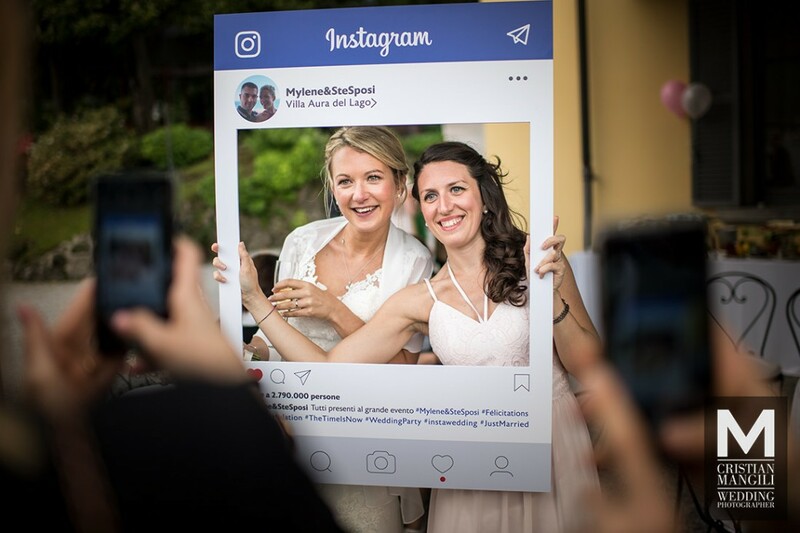 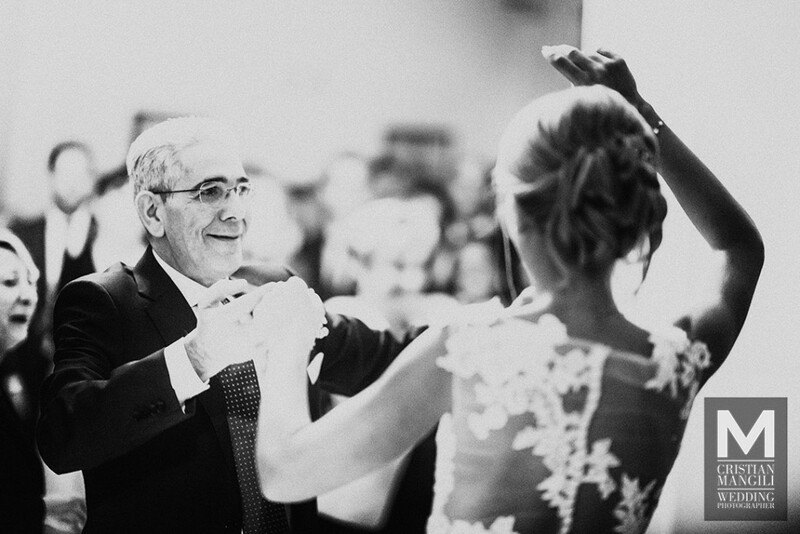 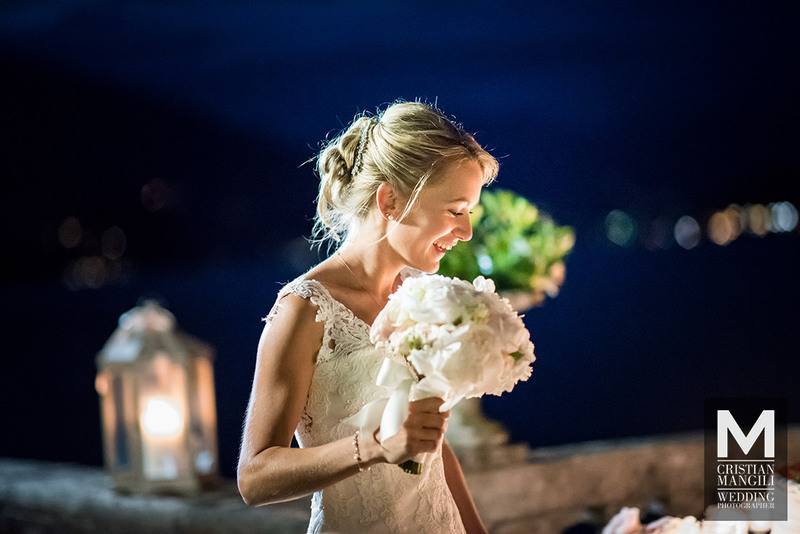 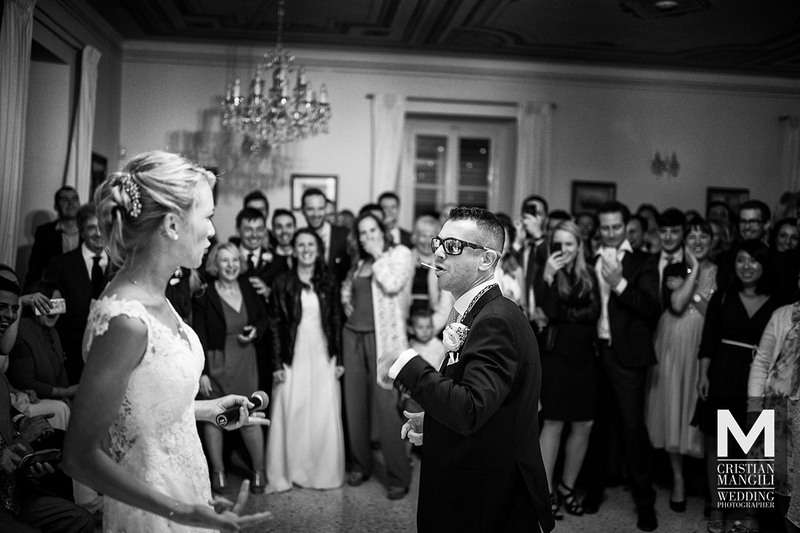 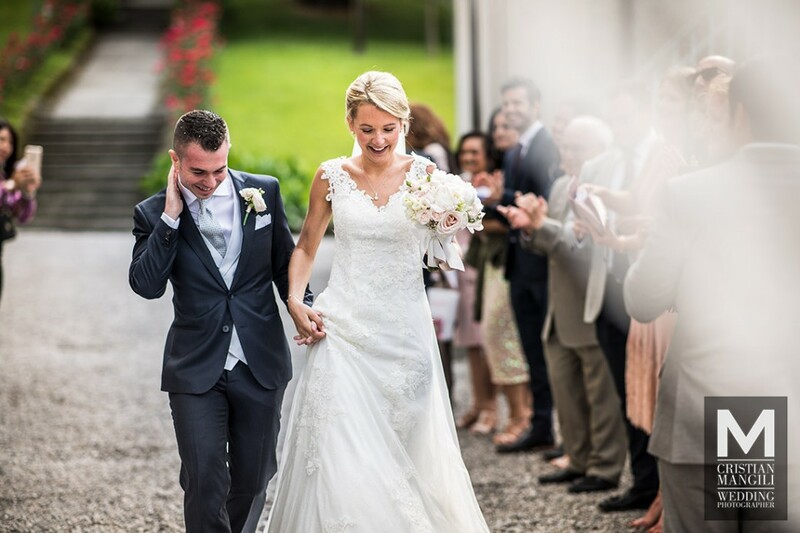 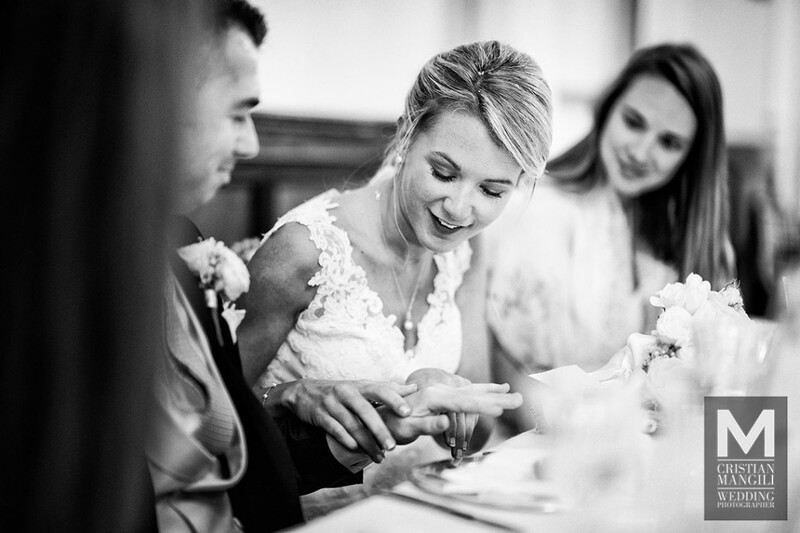 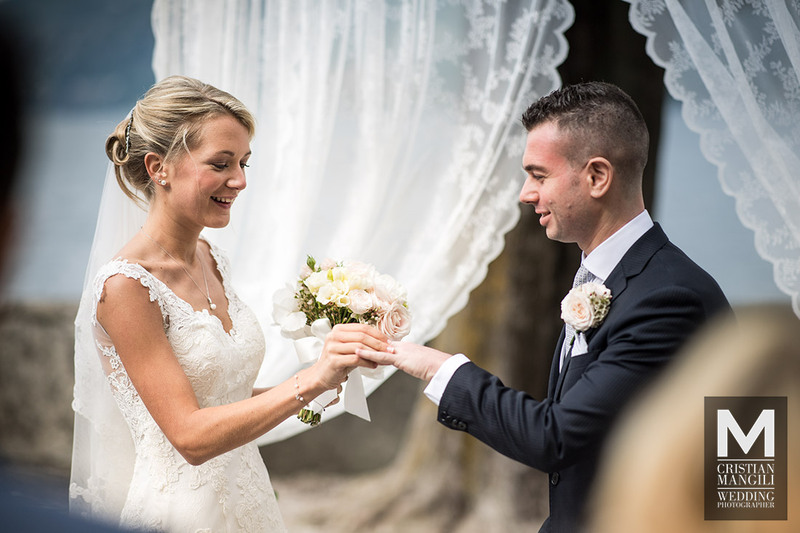 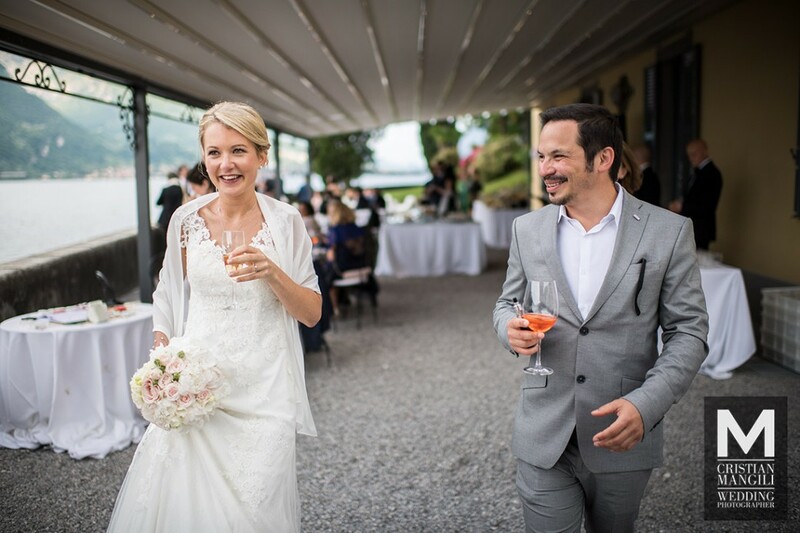 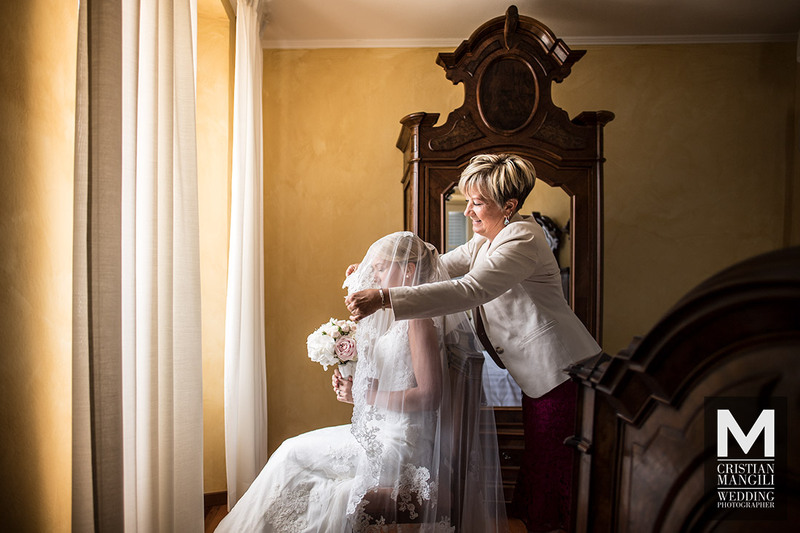 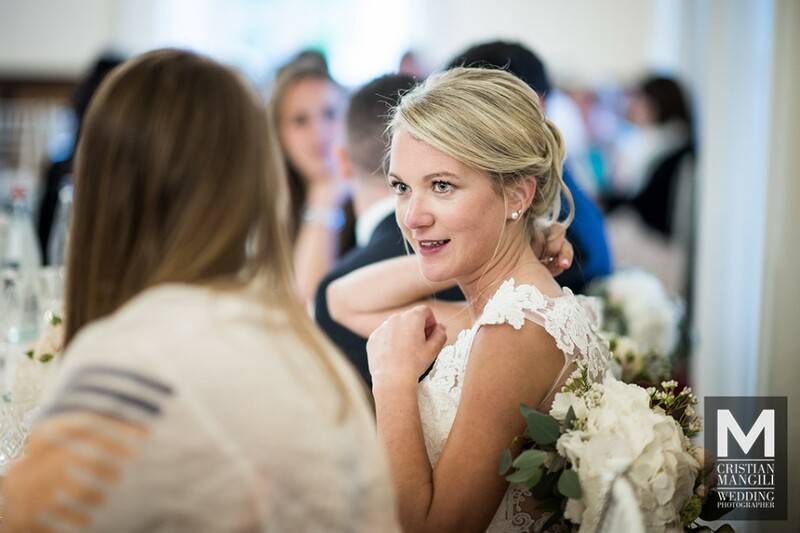 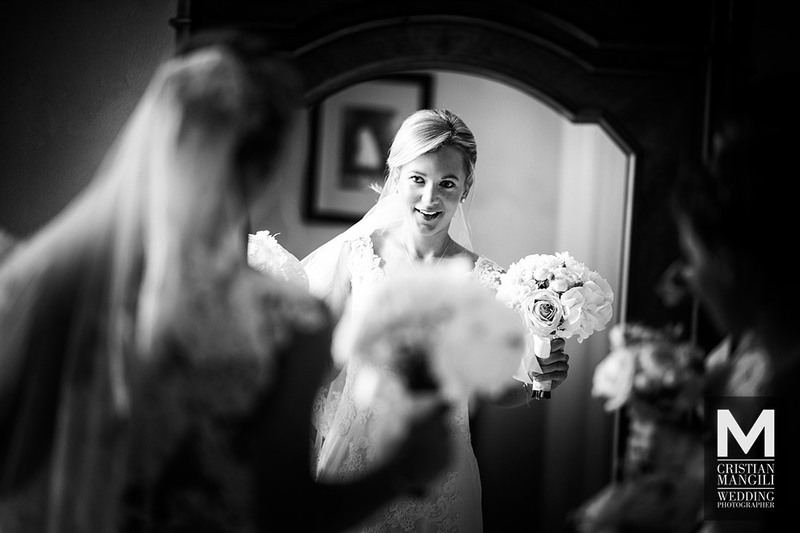 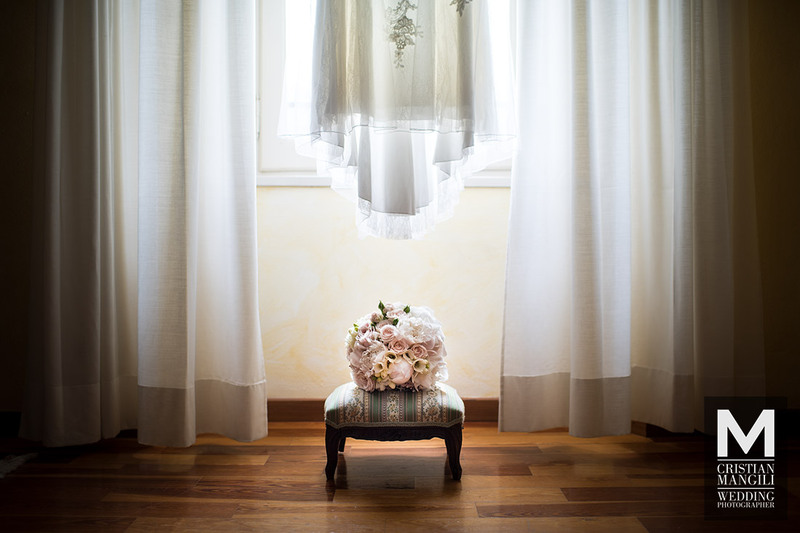 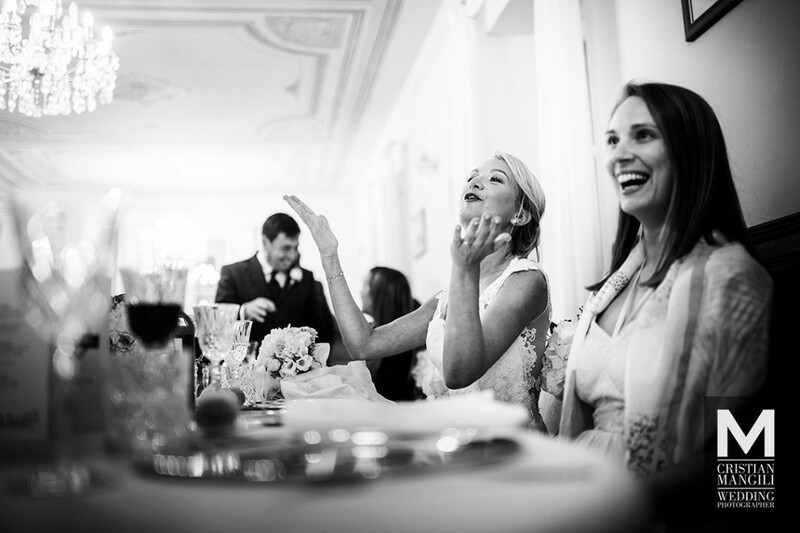 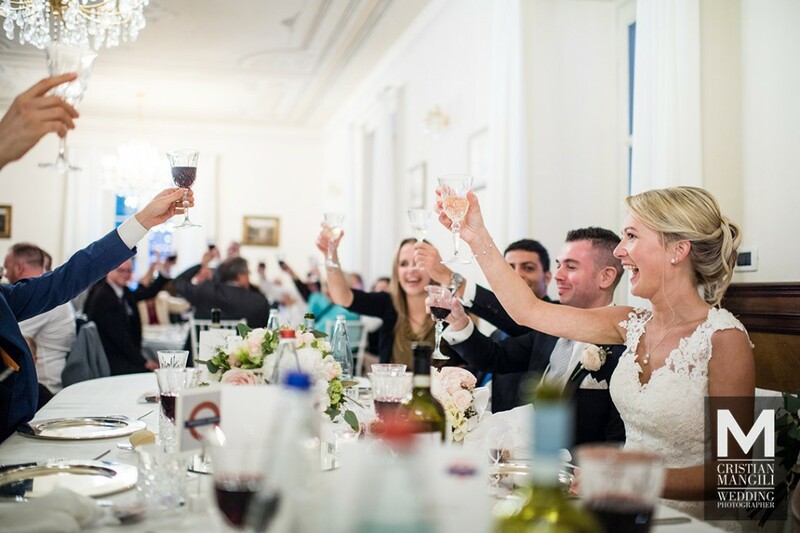 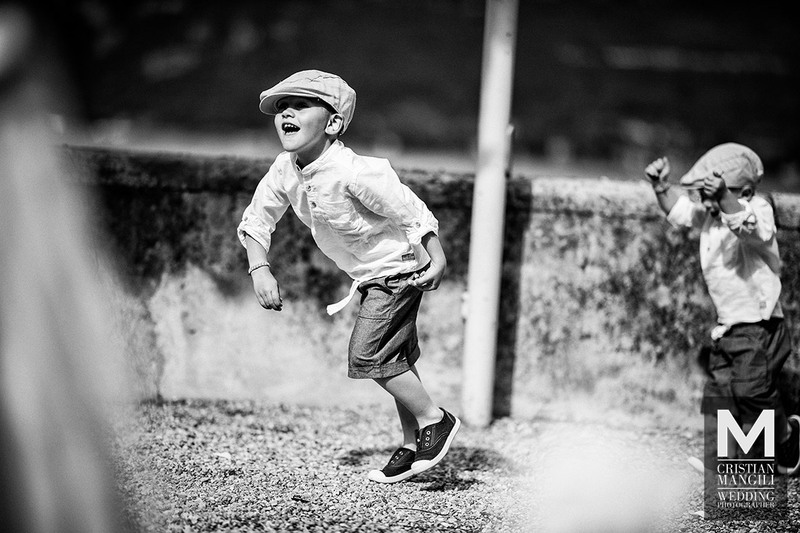 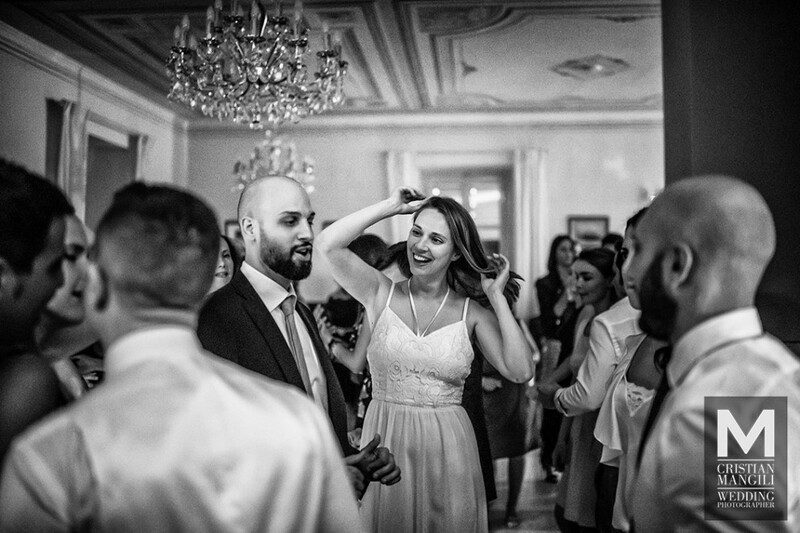 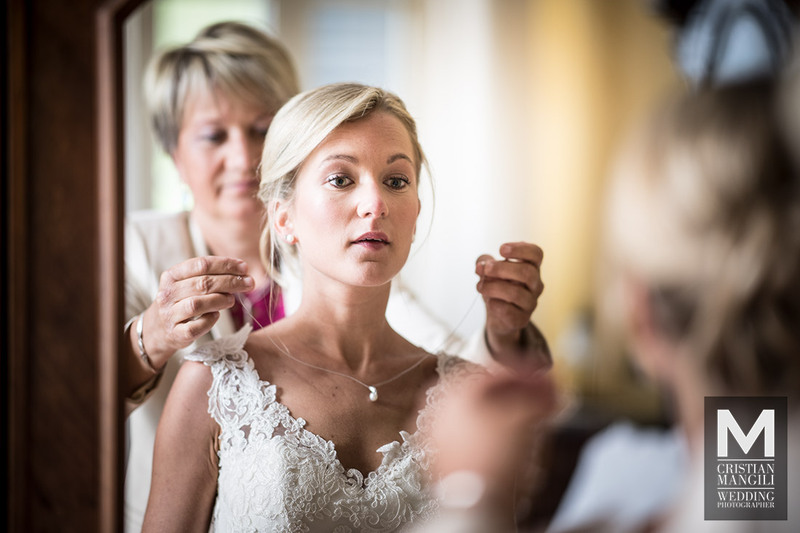 A beautiful wedding for Mylene and Stefano that for their “yes” have chosen the Aura of the lake, a beautiful Villa overlooking the lake Como dedicated to luxury weddings and immersed in a unique panorama. 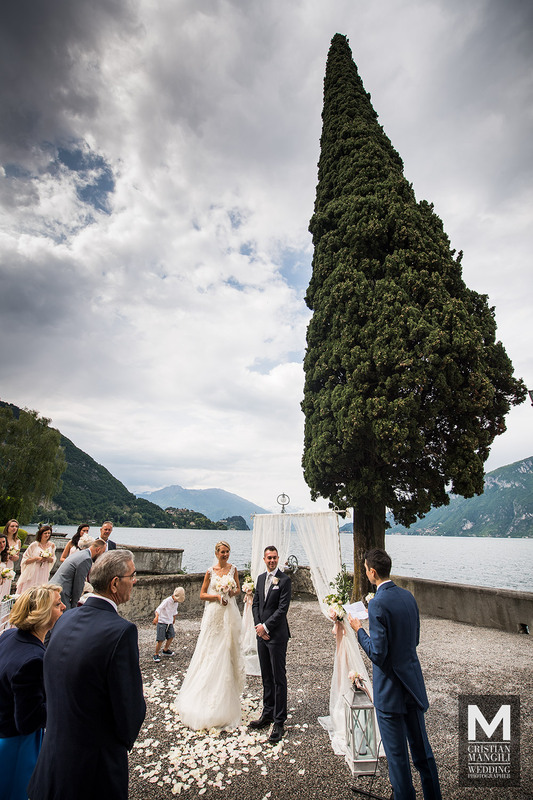 Even the ceremony, with a civil rite, was celebrated in the gardens of this location. 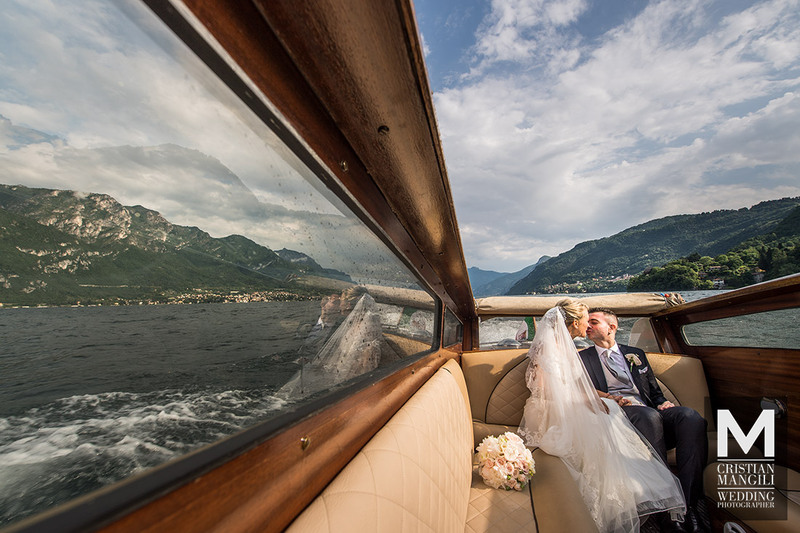 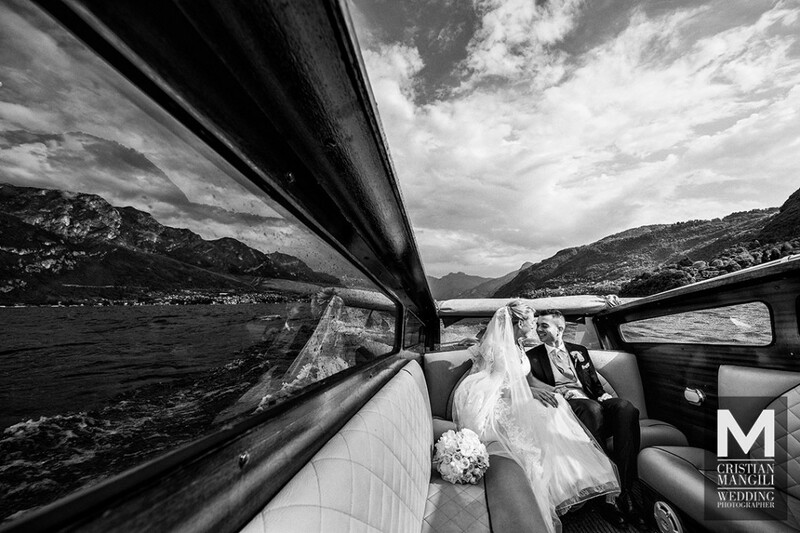 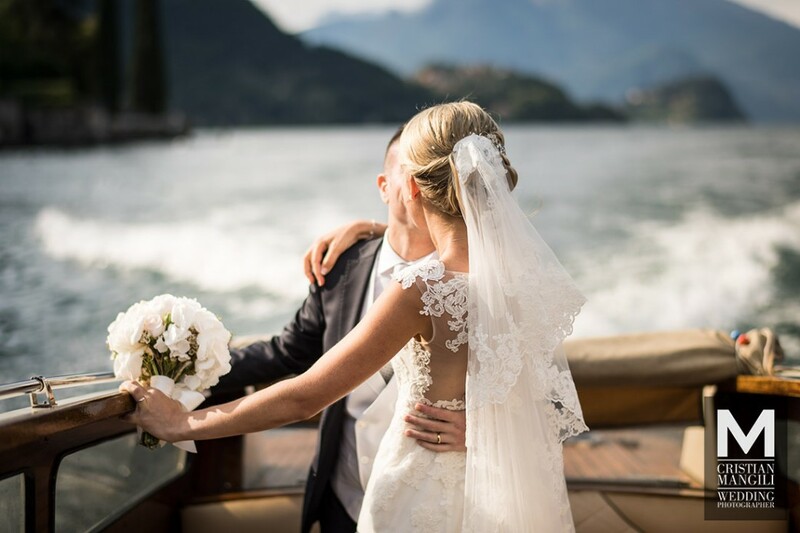 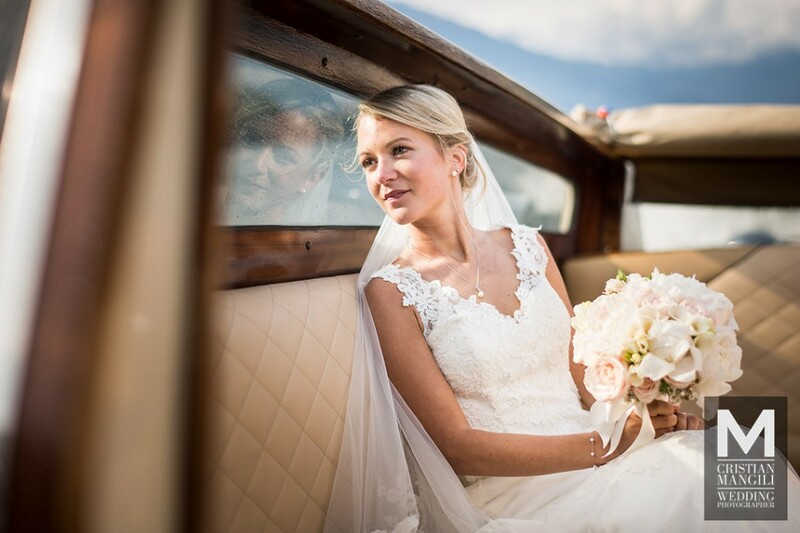 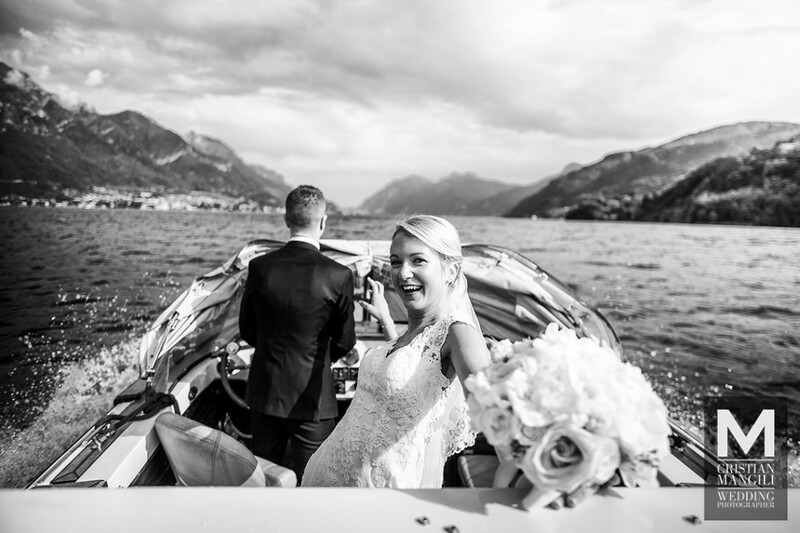 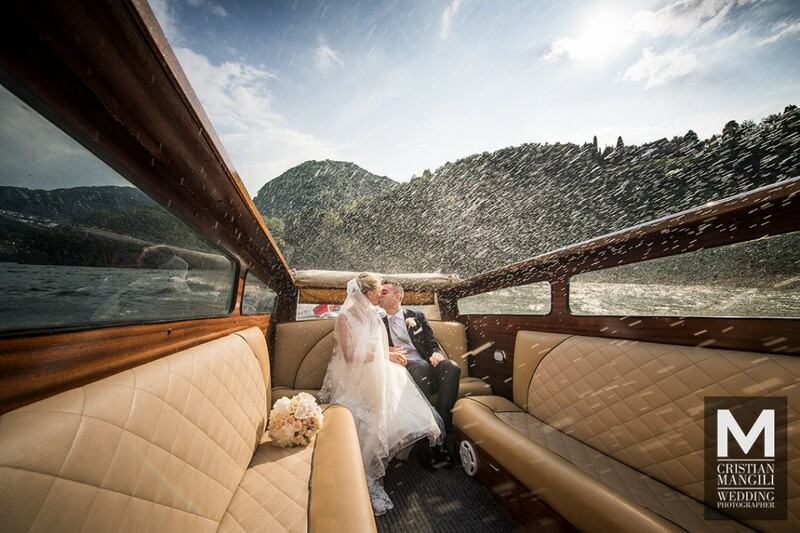 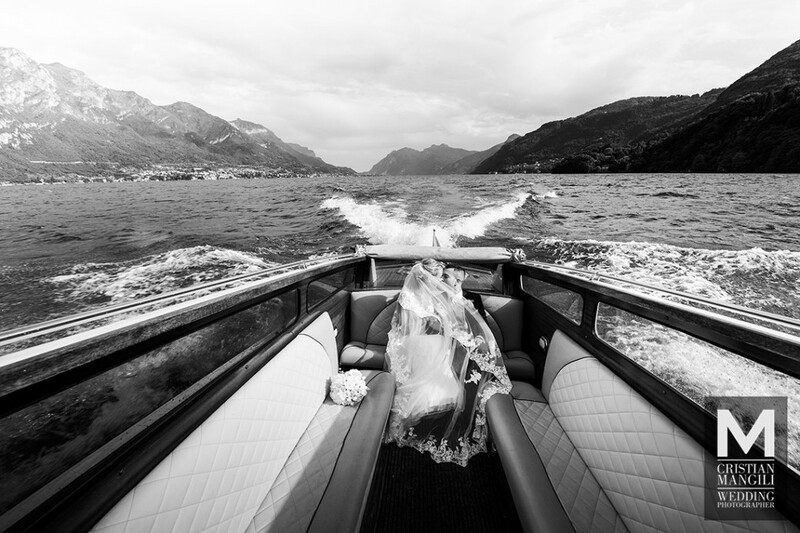 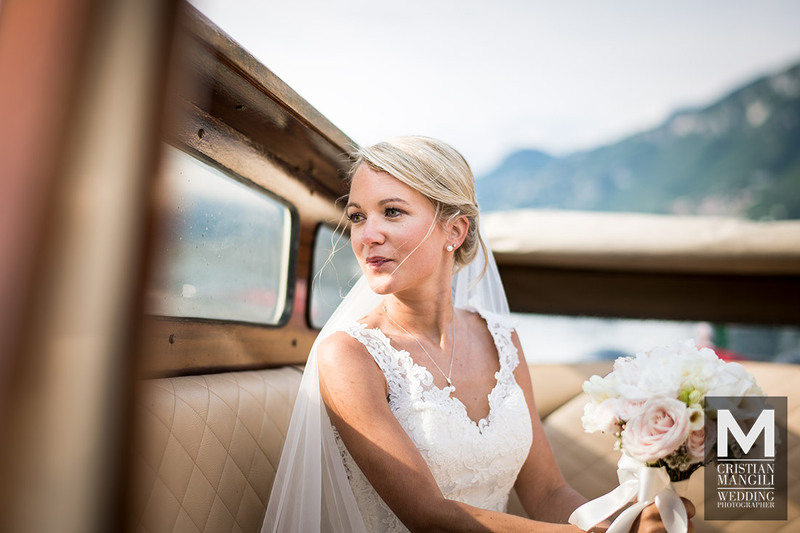 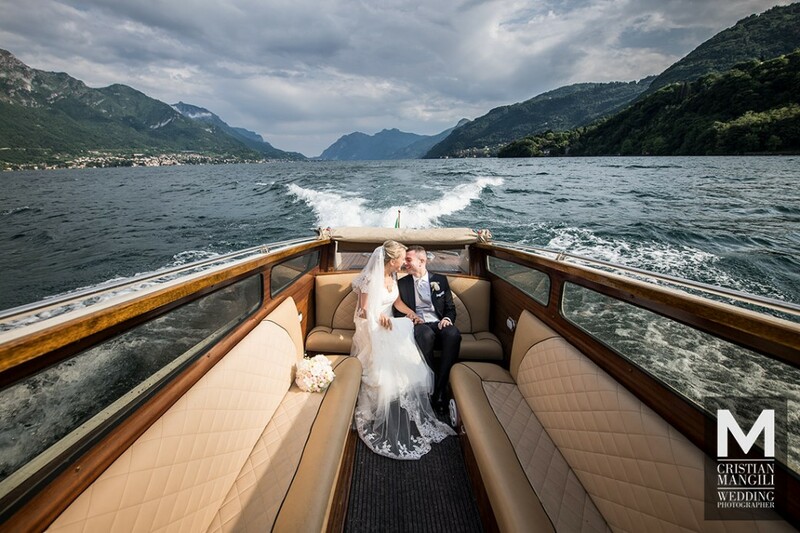 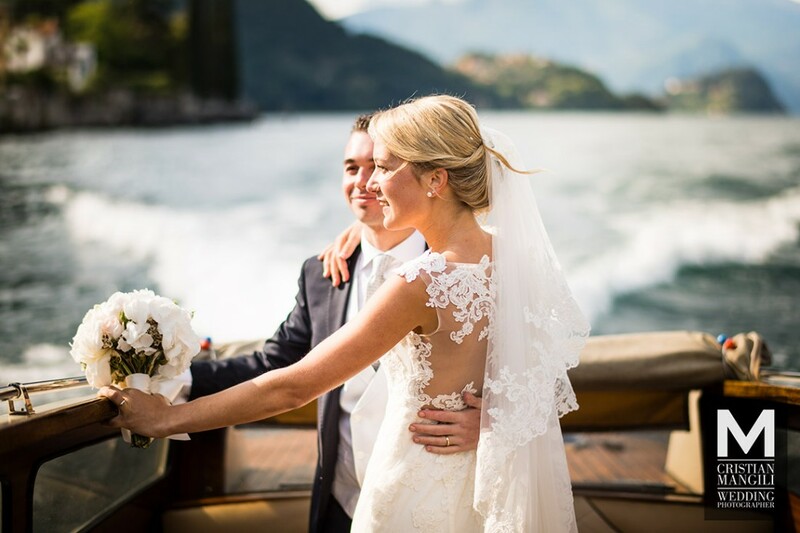 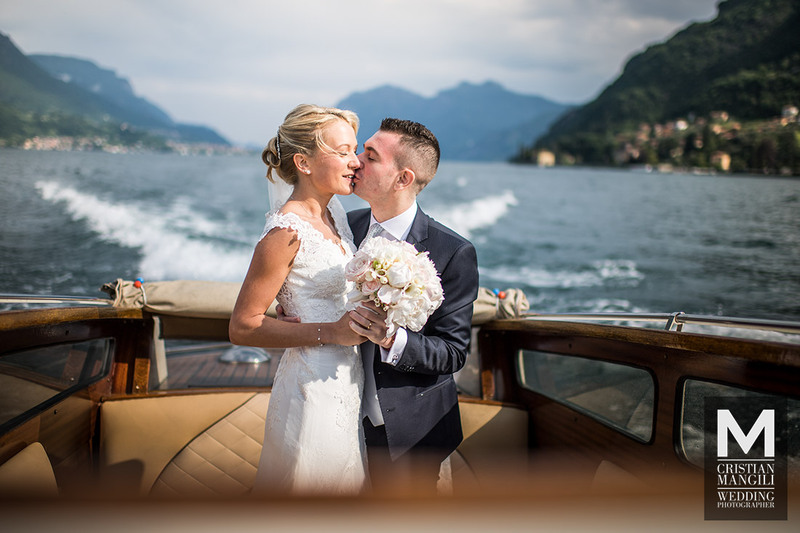 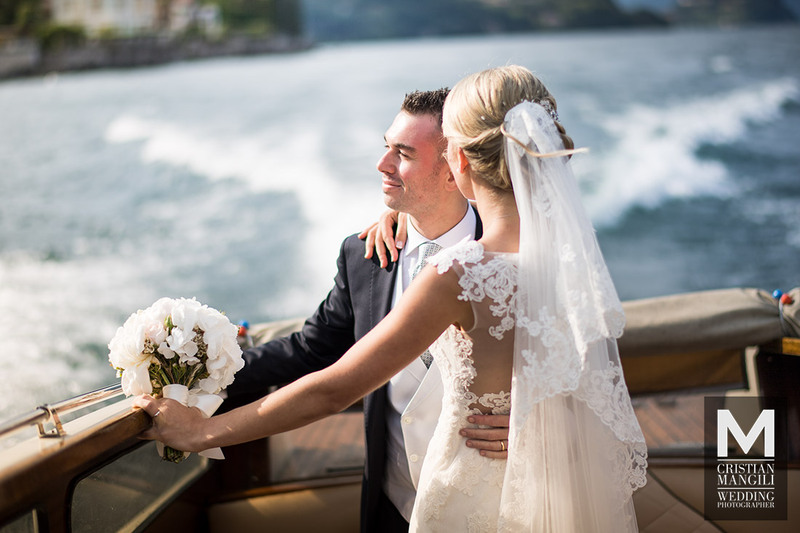 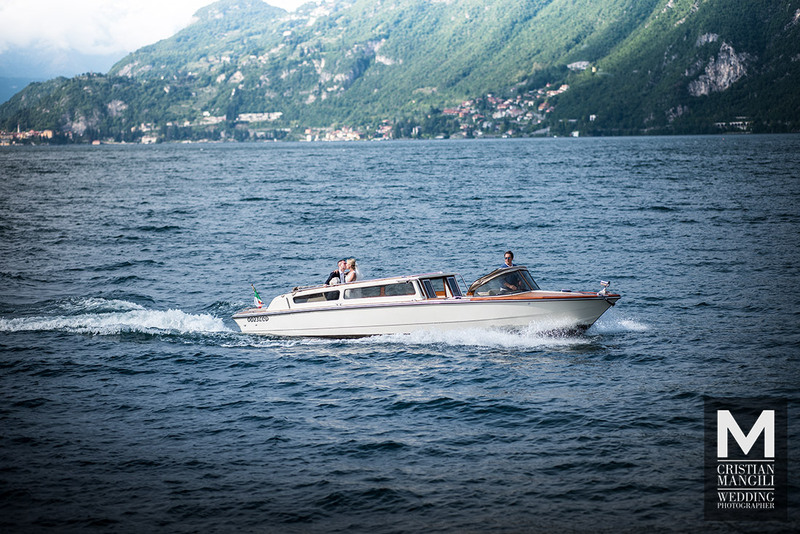 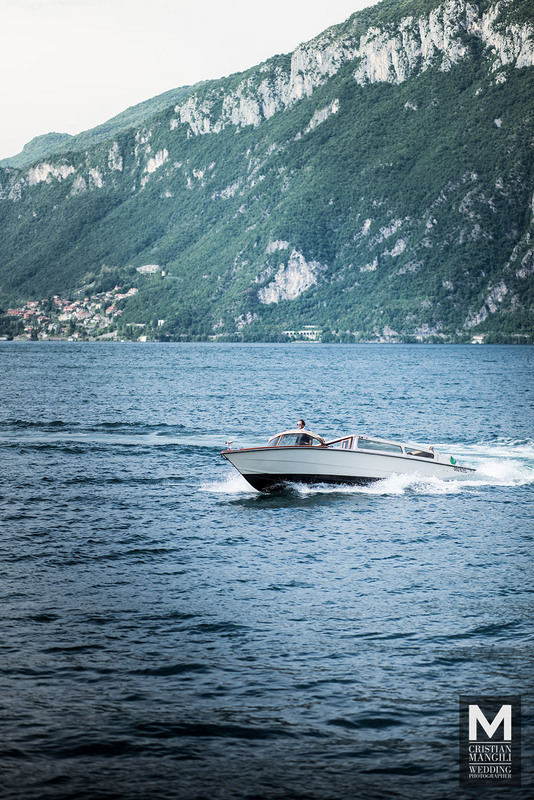 Very romantic are the shots aboard the motorboat that accompanied Mylene and Stefano on the waters of Lake Como.